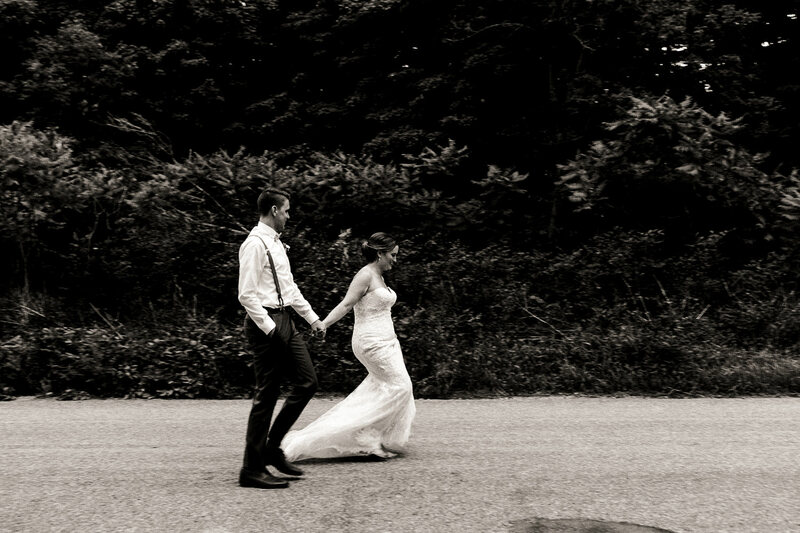 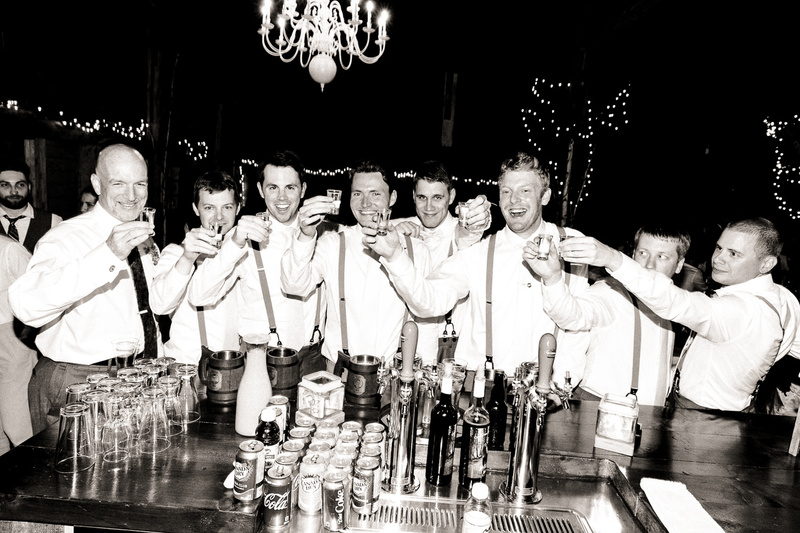 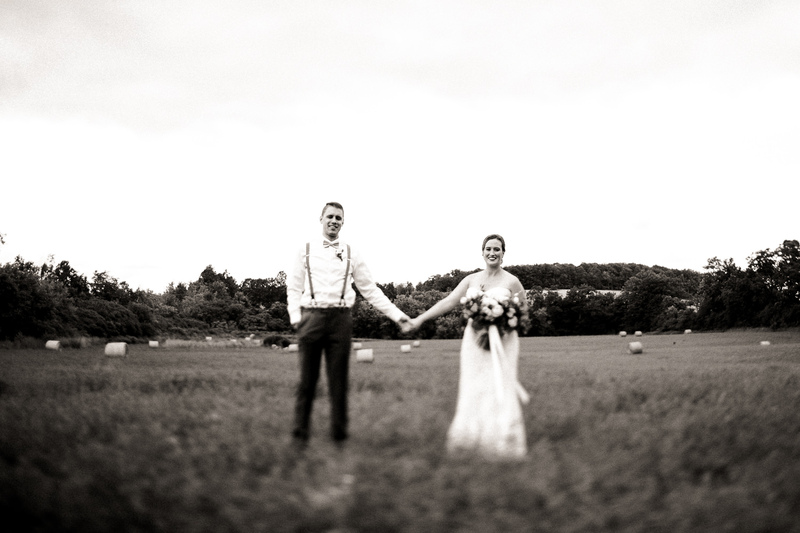 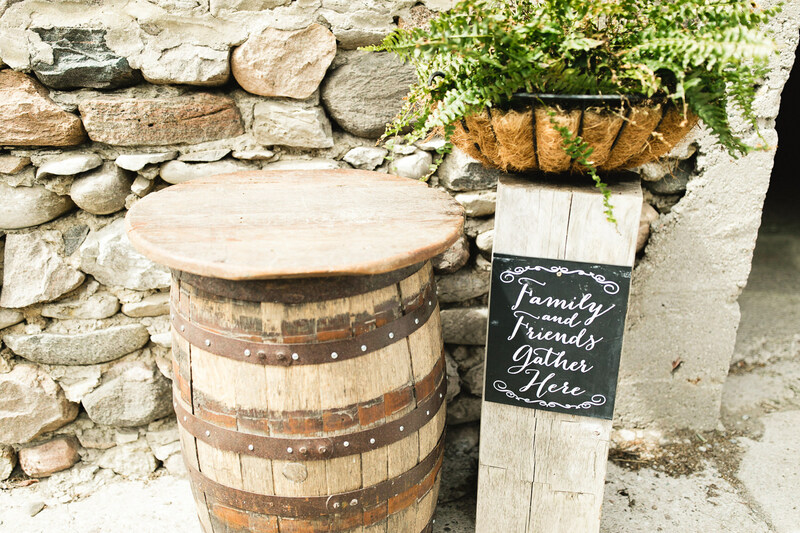 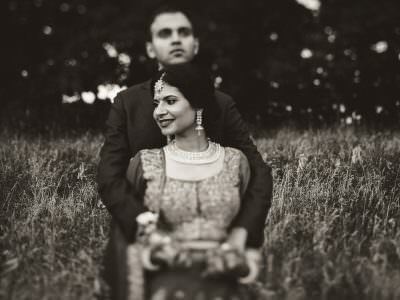 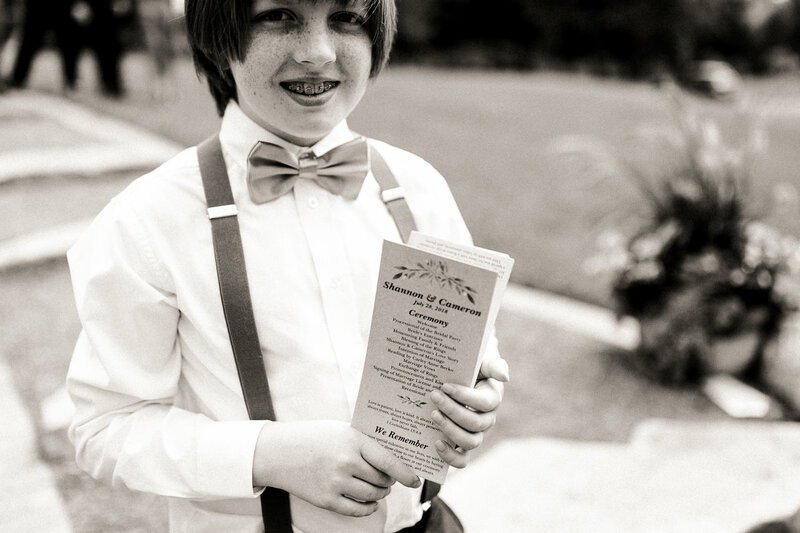 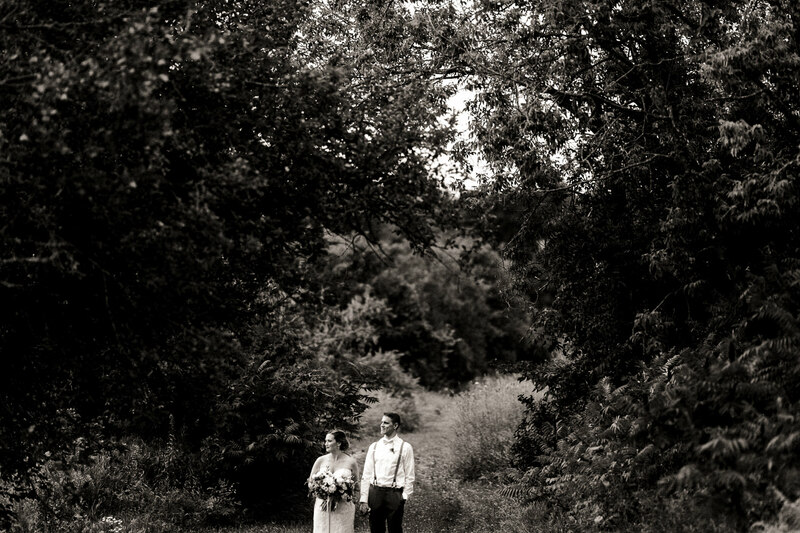 I had the bride and groom from this Century Barn Wedding in Cavan do a write up for me about their wedding! 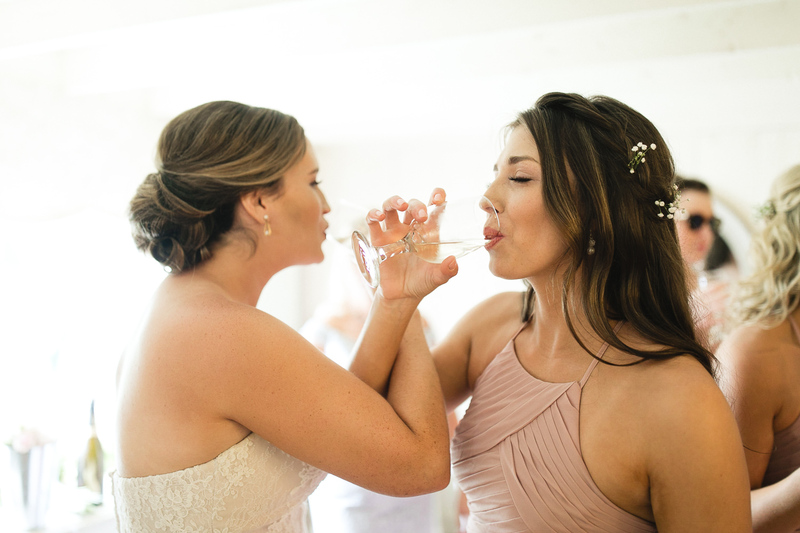 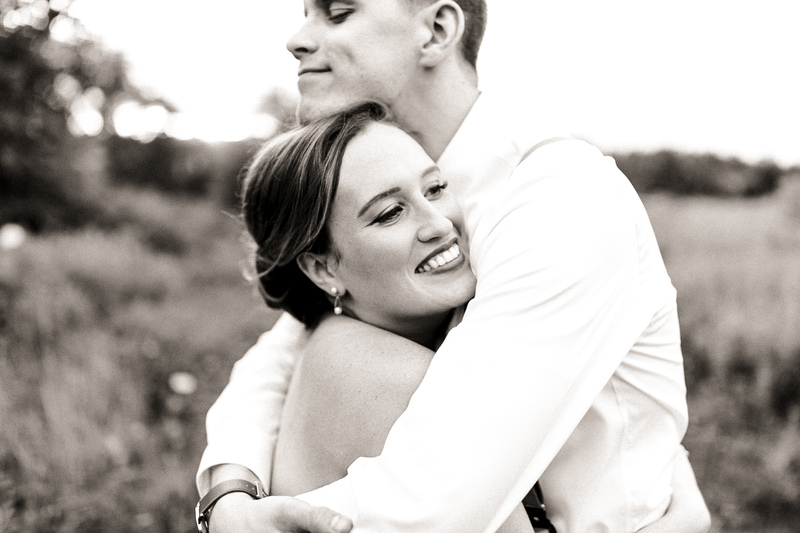 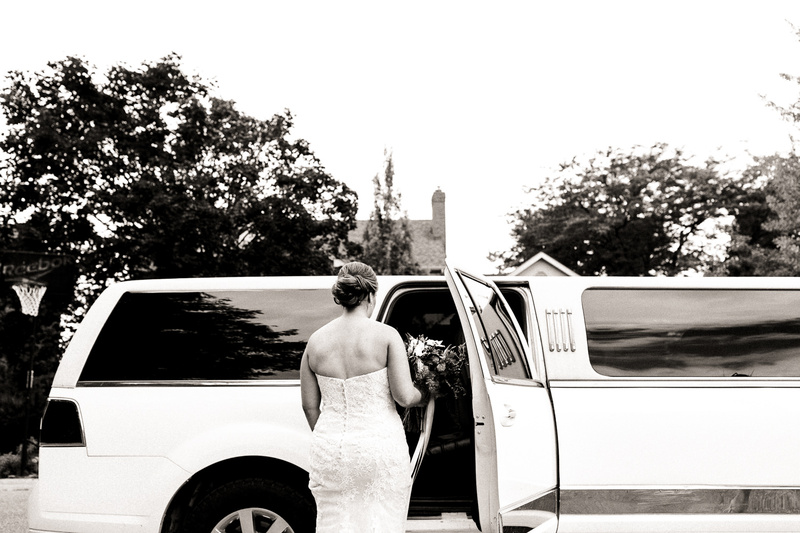 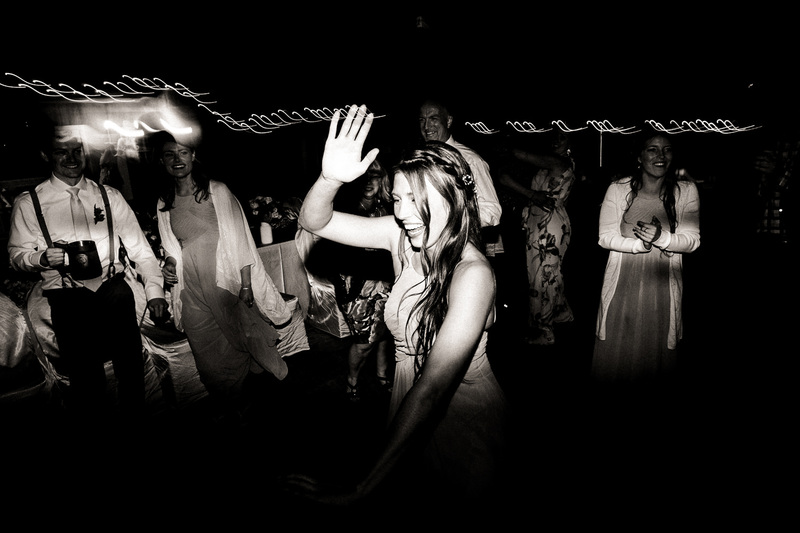 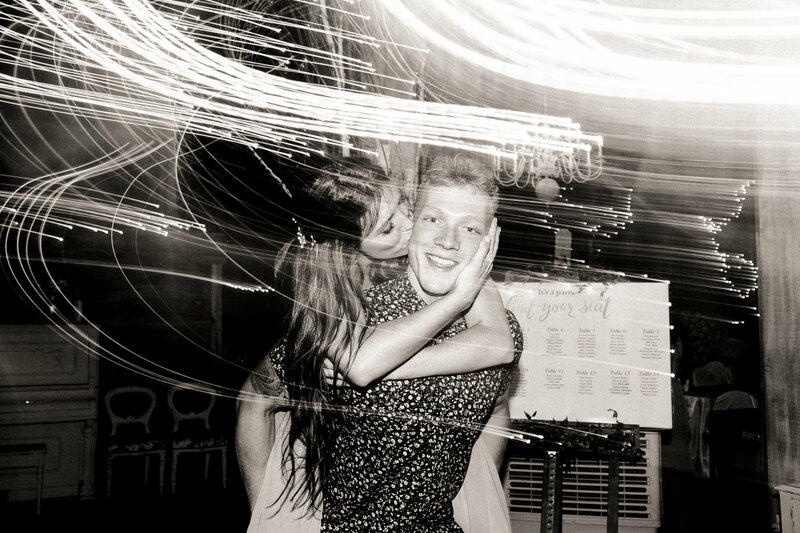 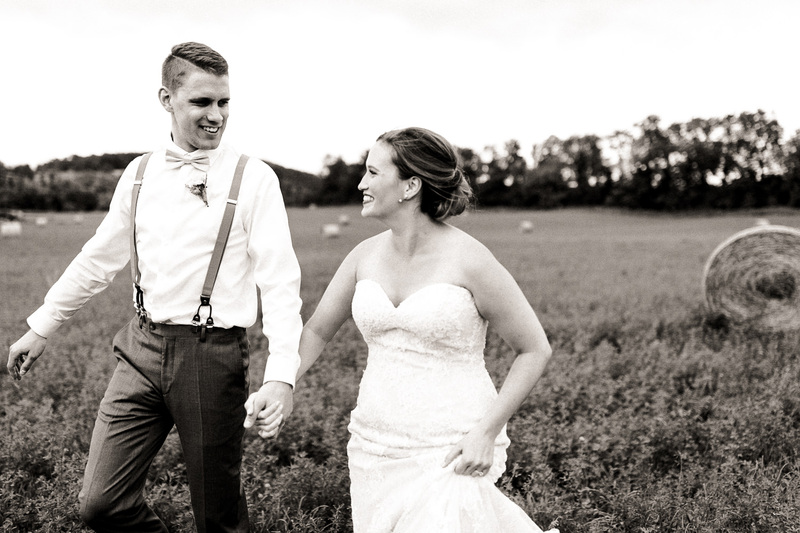 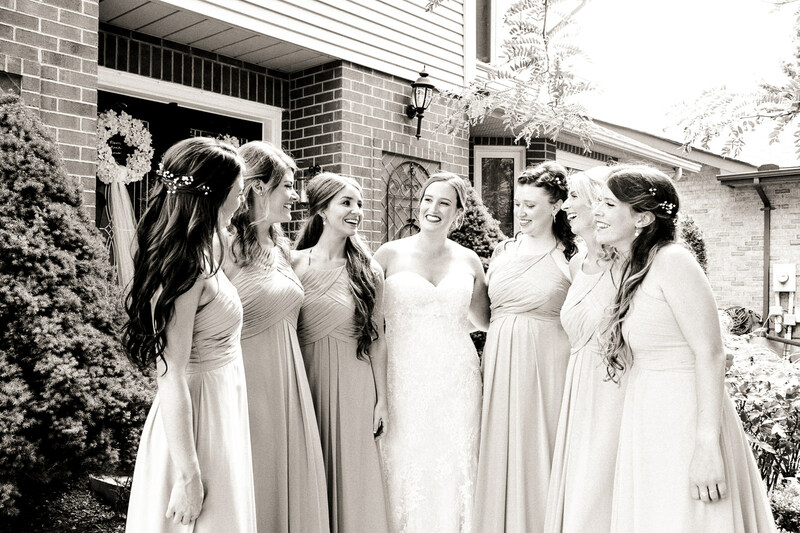 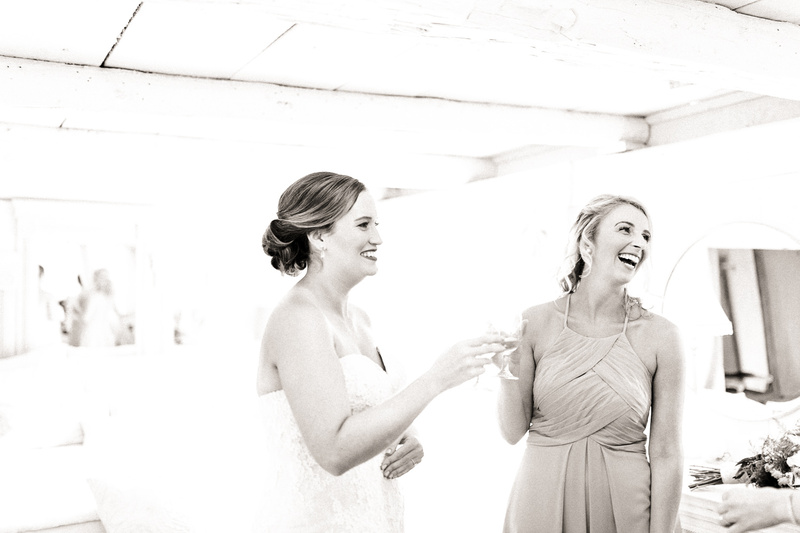 How we met: Shannon and Cameron met at the Trent University Homecoming in September 2012. 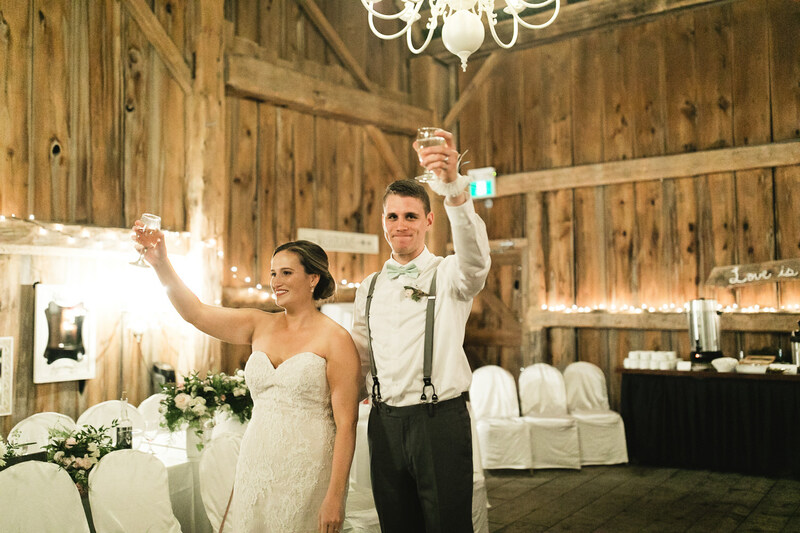 Shannon was pursuing a degree in Biology and Psychology, and Cameron was on a four month work placement at an engineering firm in Peterborough. 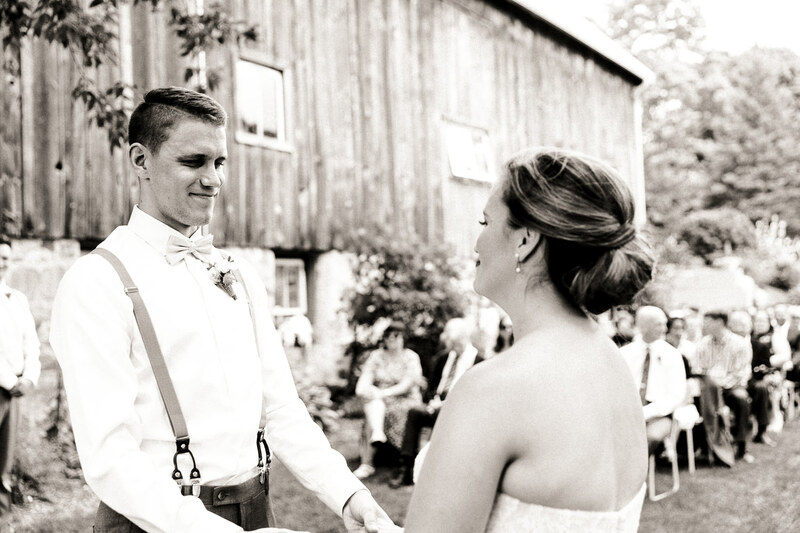 Katie, who was attending Trent with Shannon, said, “There’s going to be a guy there who’s tall and handsome”. 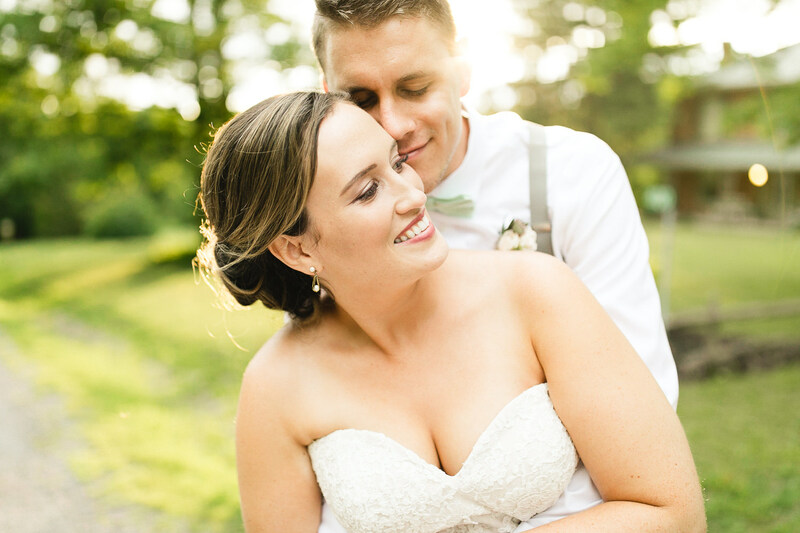 Katie introduced them at the Trent University grounds, and Cam had no idea why he was being introduced to Shannon. 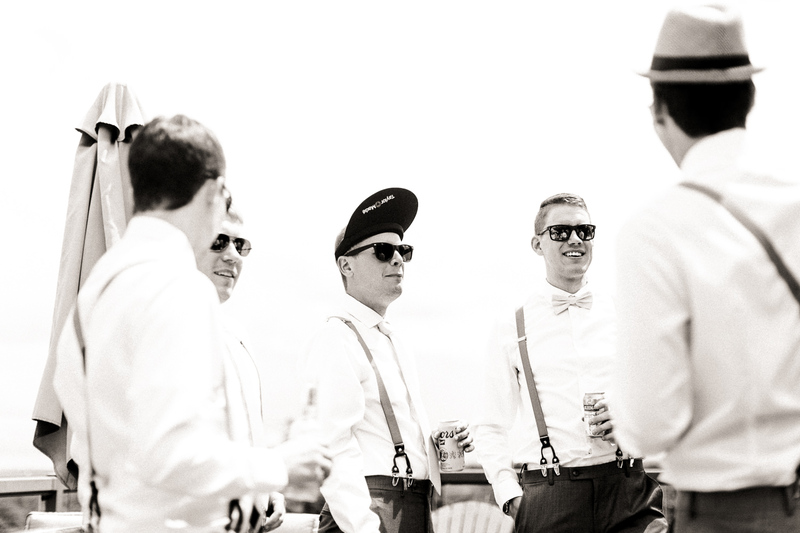 Eventually, they all headed off to a party. 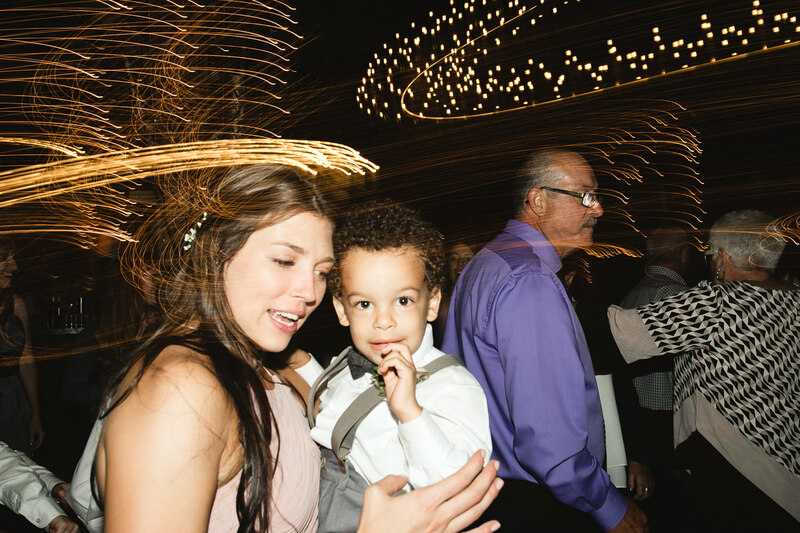 Shannon liked Cameron instantly, and kept trying to talk with him all evening. 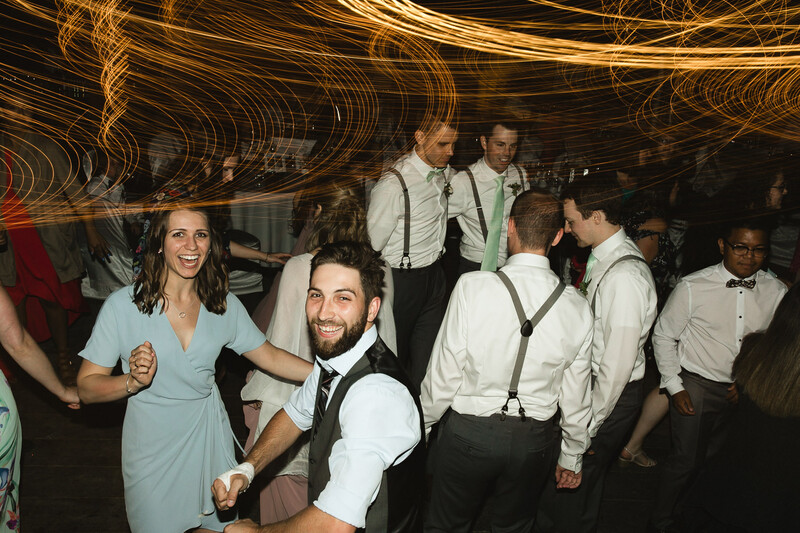 By the end of the night, Cam mustered up the courage to talk to Shannon, and Katie said later that night after Shannon left, “Oh my God, you guys are going to get married!” How right Katie was! 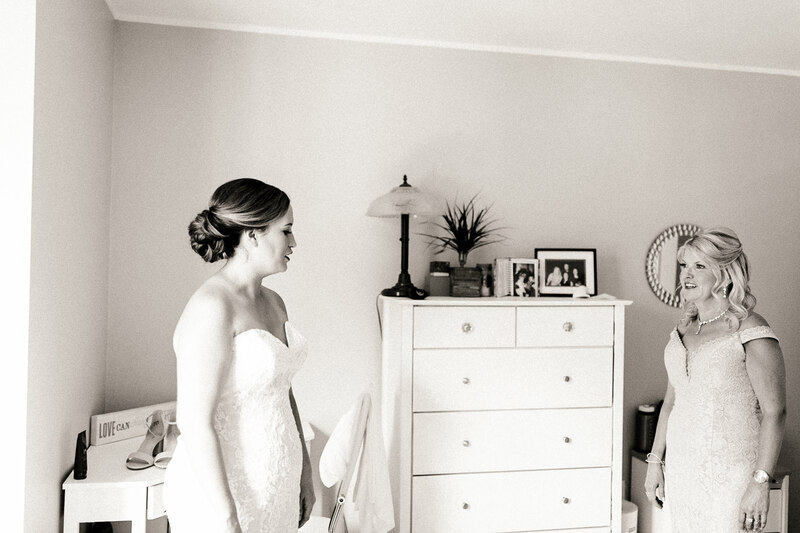 Shannon said to Katie, “Give my phone number to Cam”. 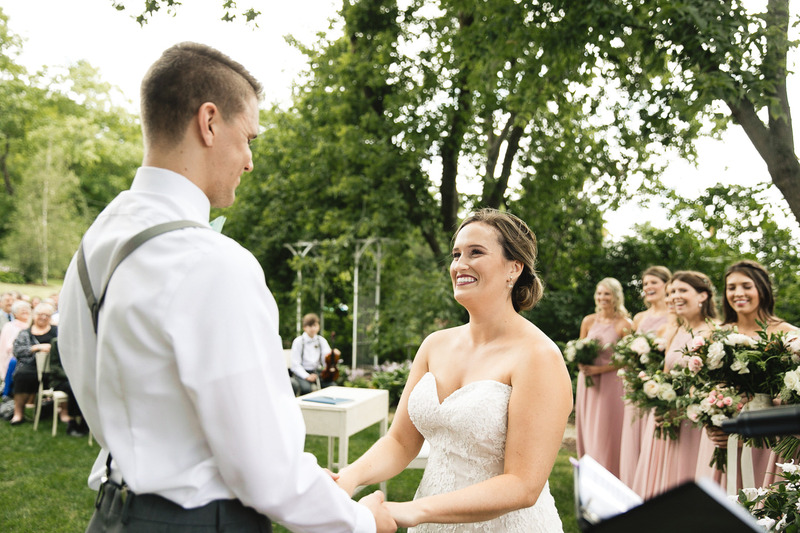 She did, and Shannon and Cameron started chatting and dating that week, in which they took Shannon’s parents’ dog Buster for walks and bonded over America’s Funniest Home Videos. 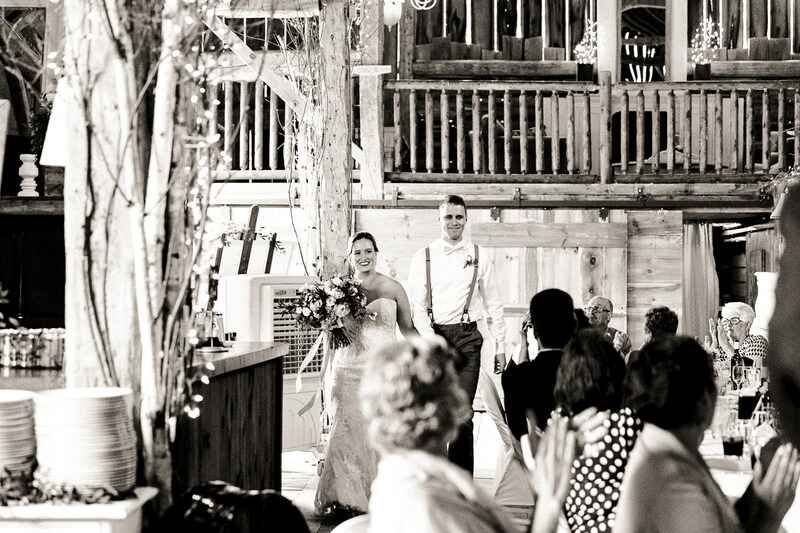 Why we chose Century Barn: We went and saw Century Barn the day after we got engaged. 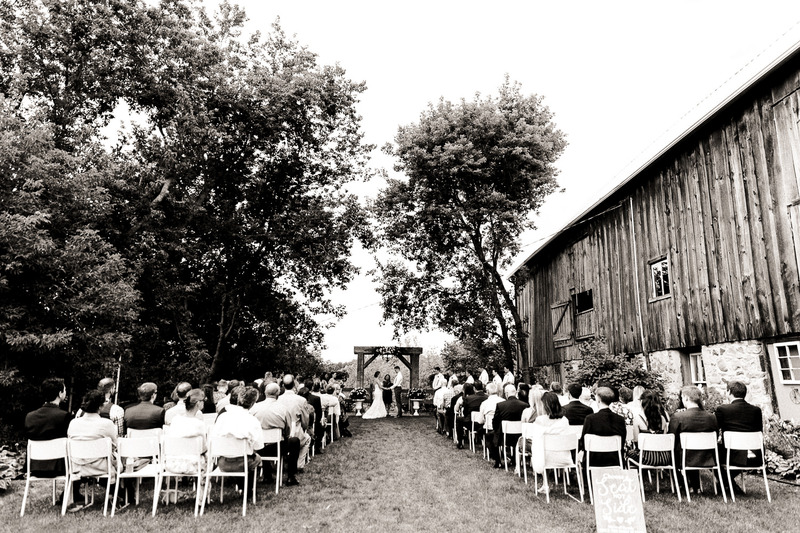 Shannon had always liked the idea of a barn wedding. 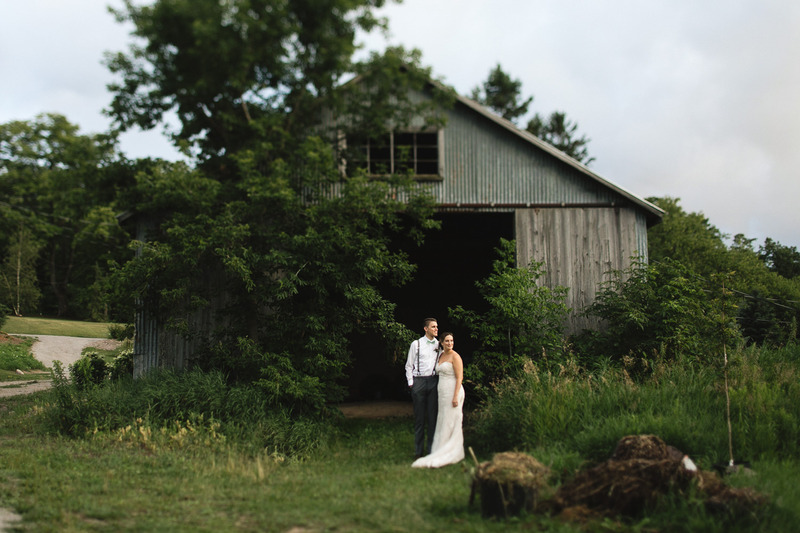 Susan gave us a tour, and right away we felt like the barn was where we were going to get married. 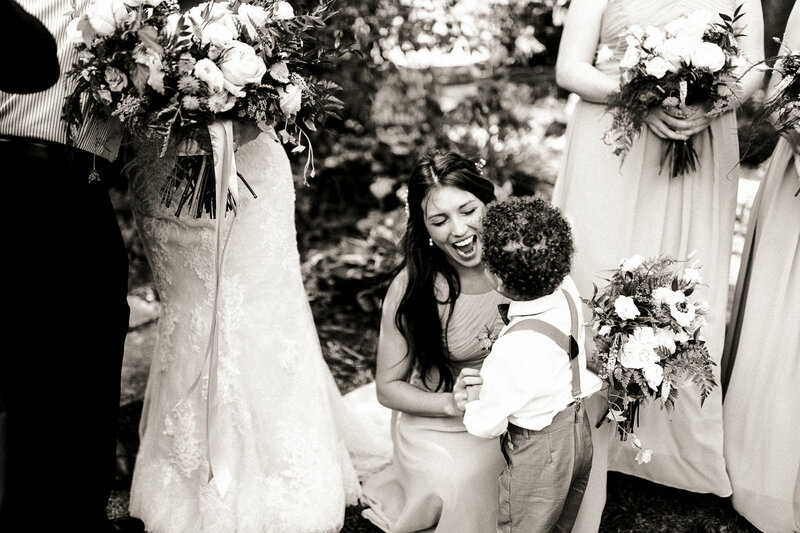 Love at first sight! 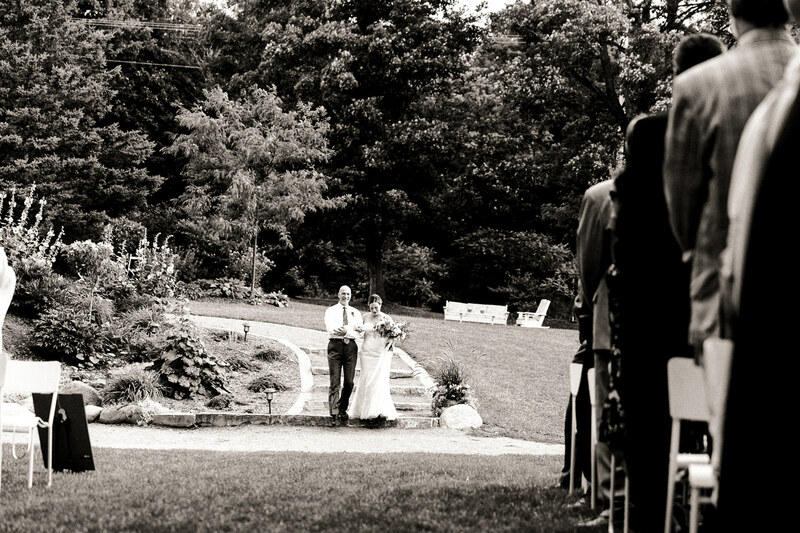 It had a very relaxed feel, a beautiful ceremony spot, and a gorgeous reception area. 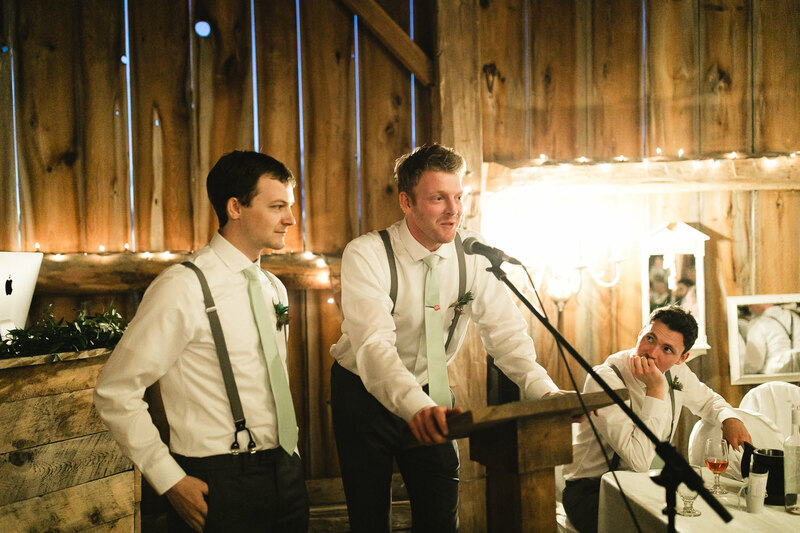 Having the ceremony and reception at the same place was a big bonus for us. 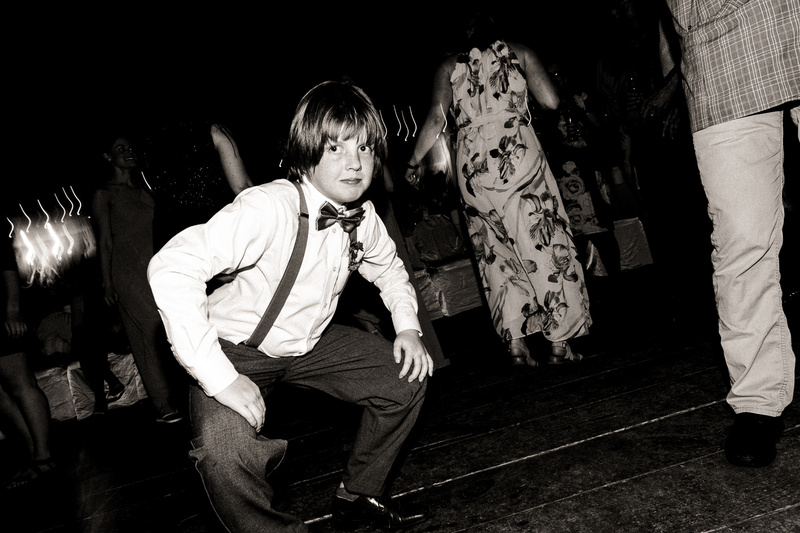 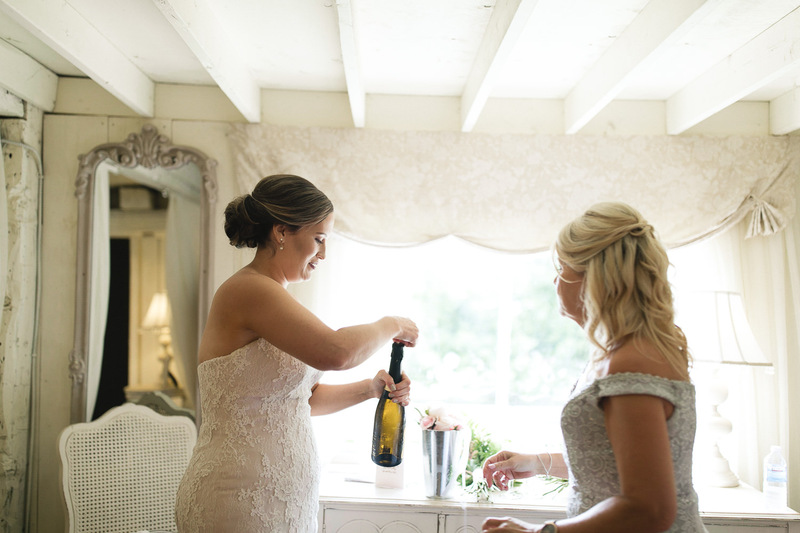 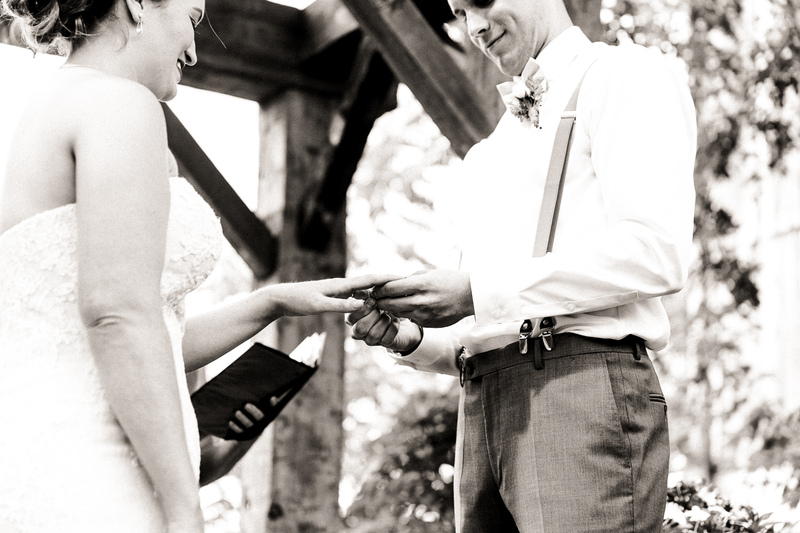 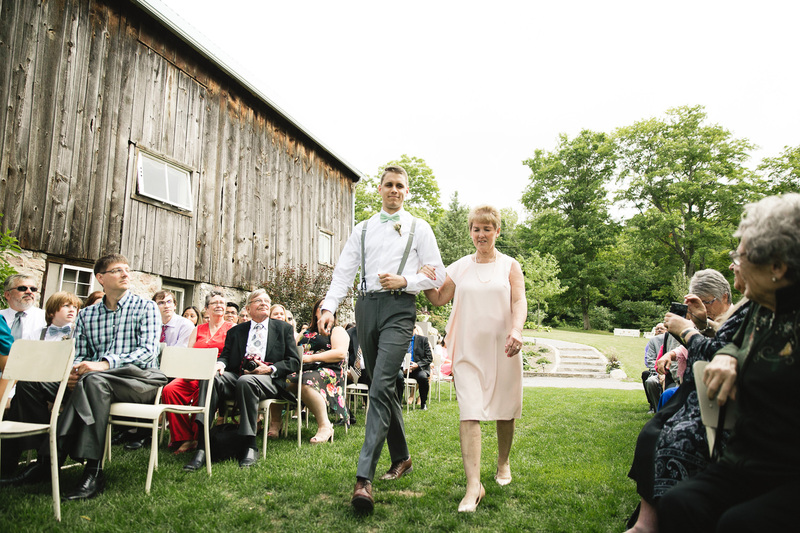 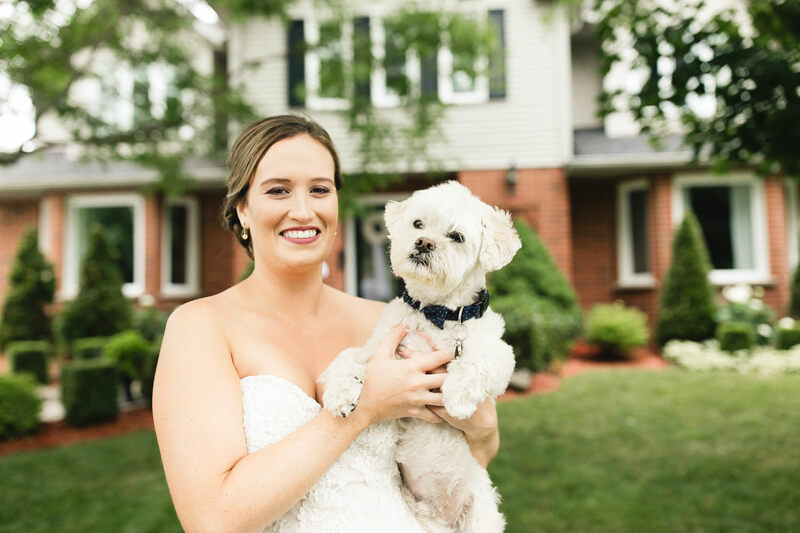 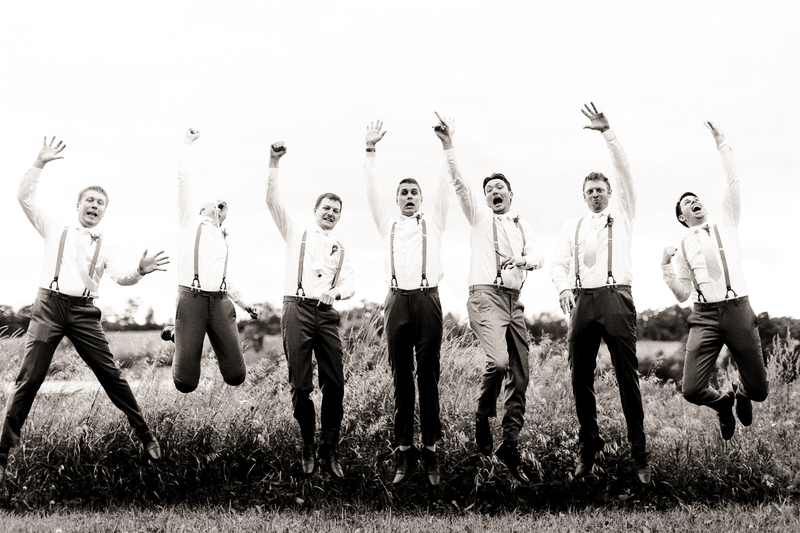 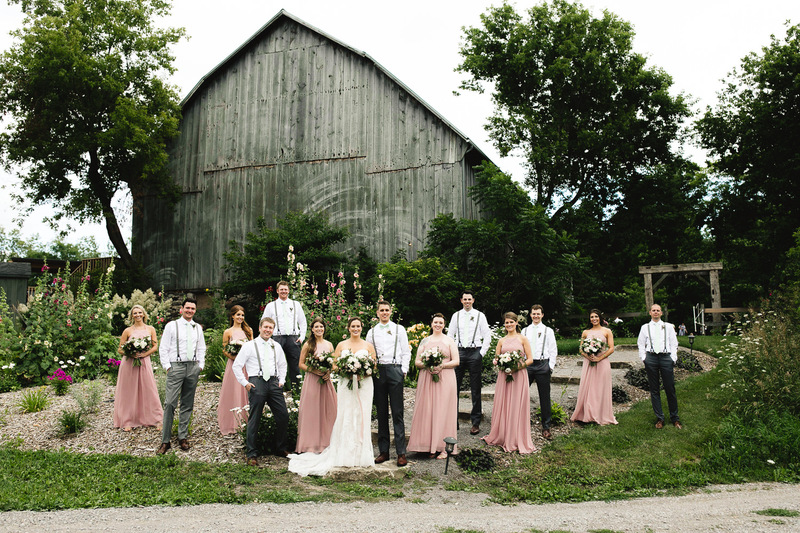 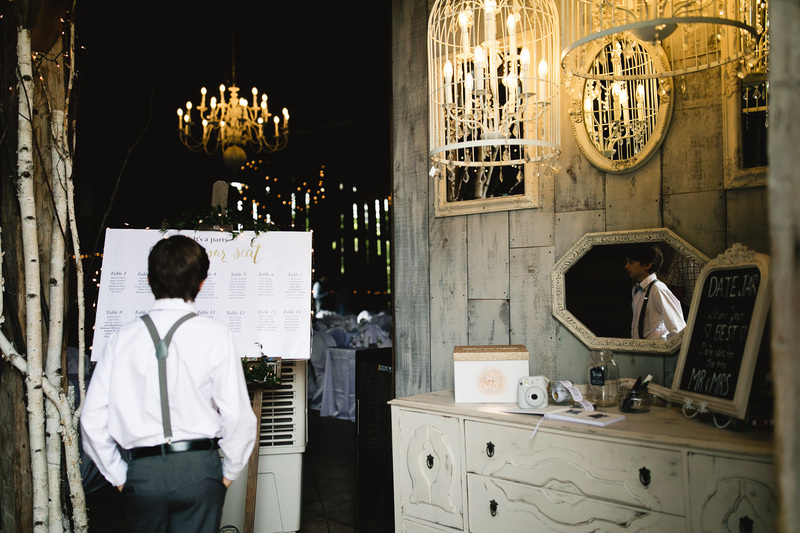 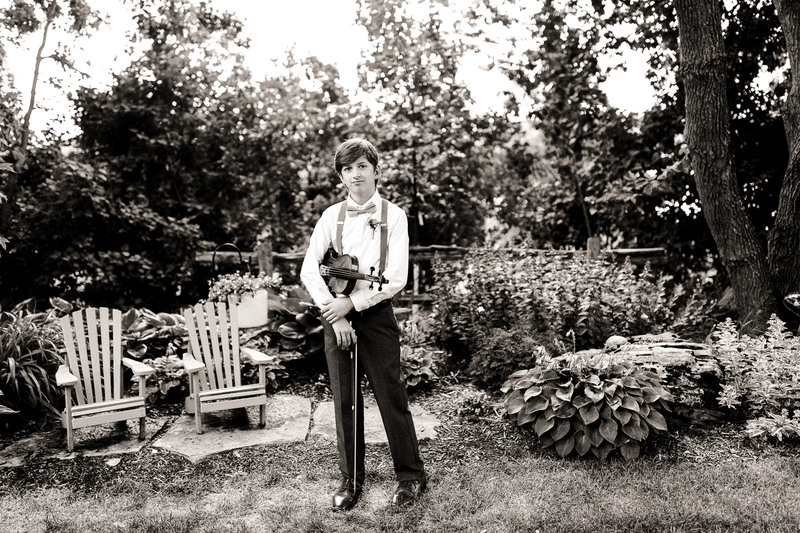 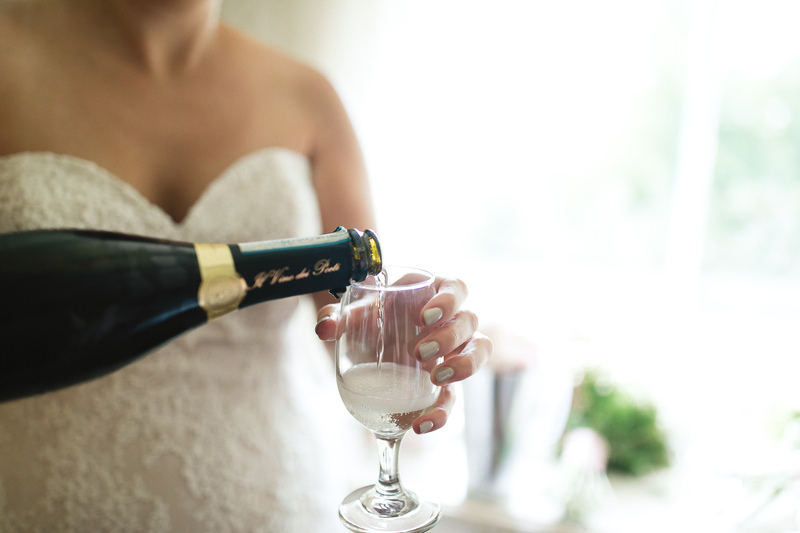 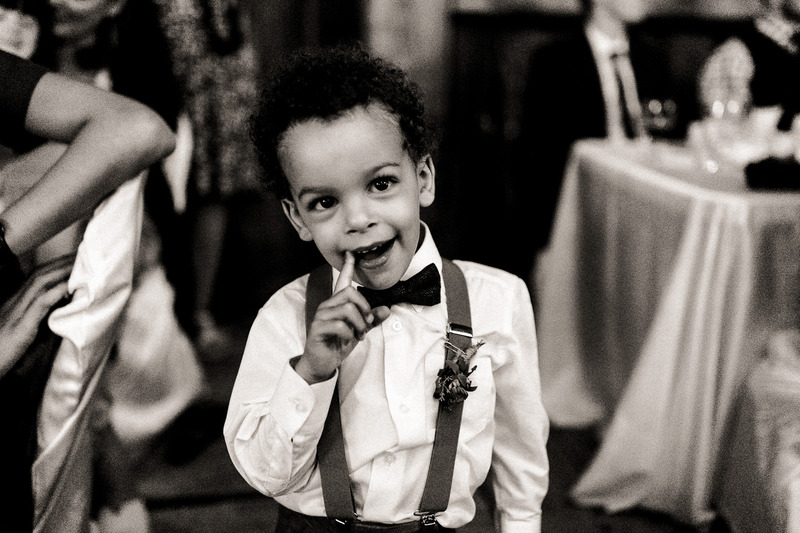 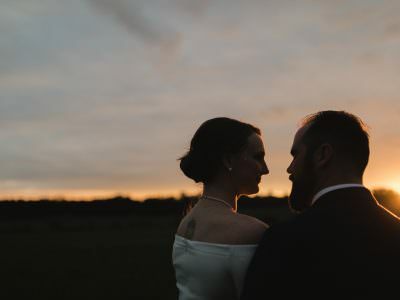 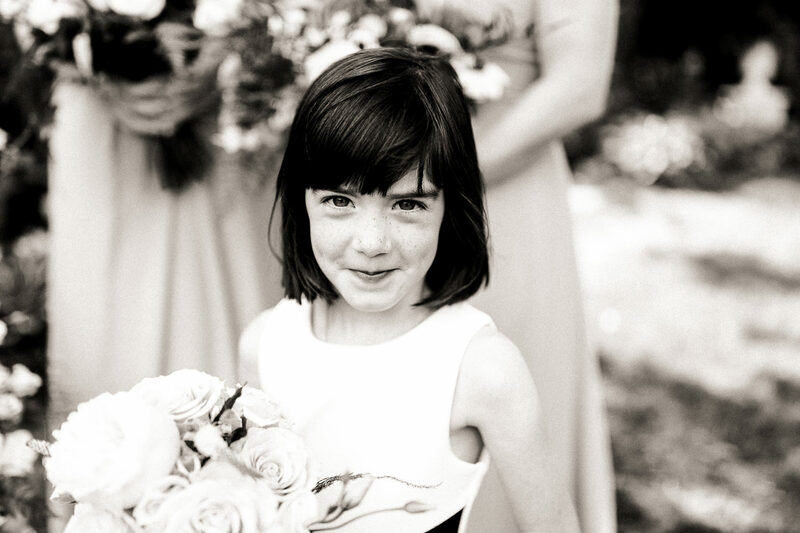 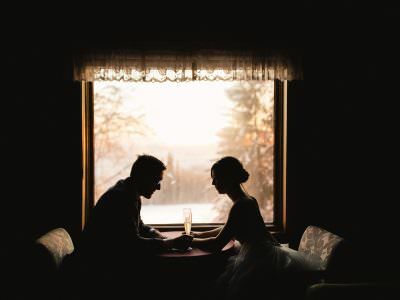 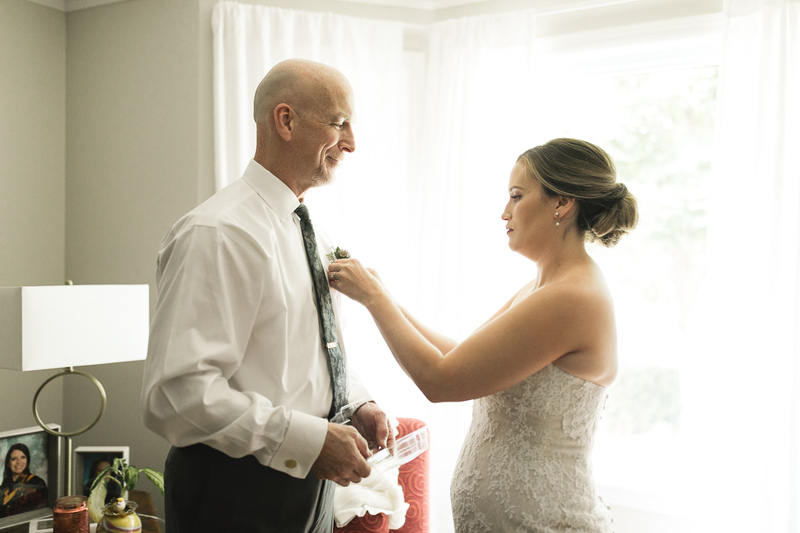 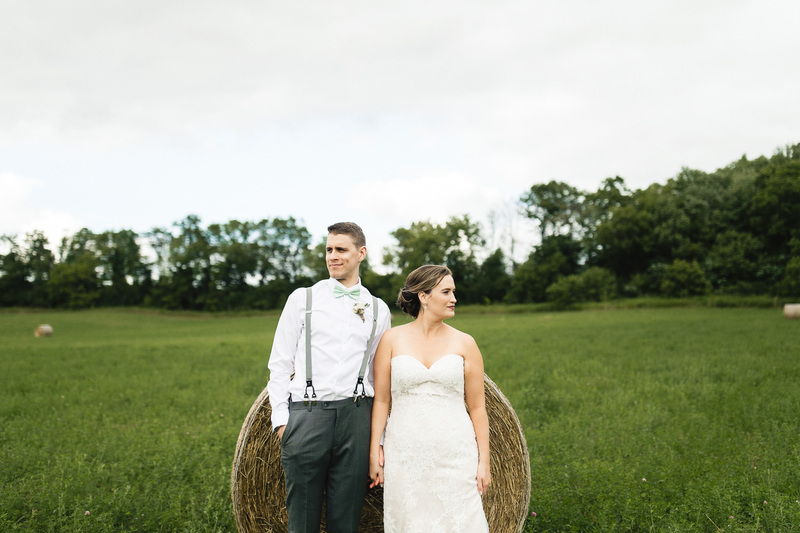 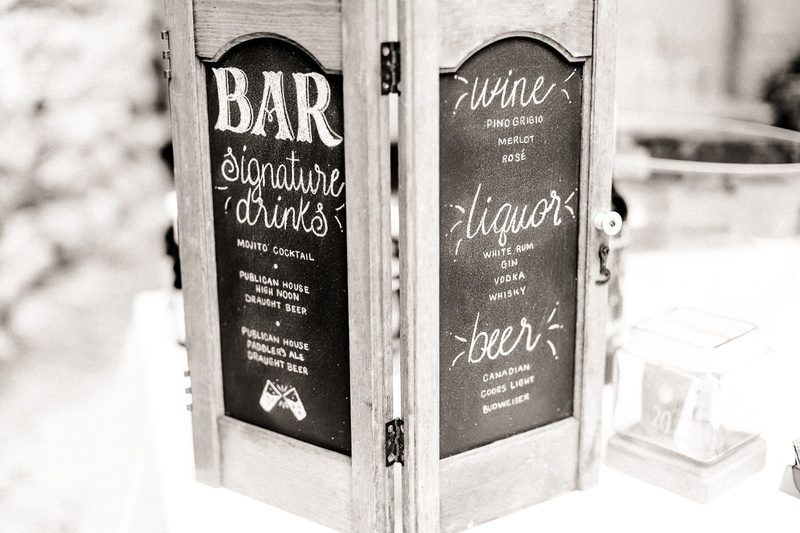 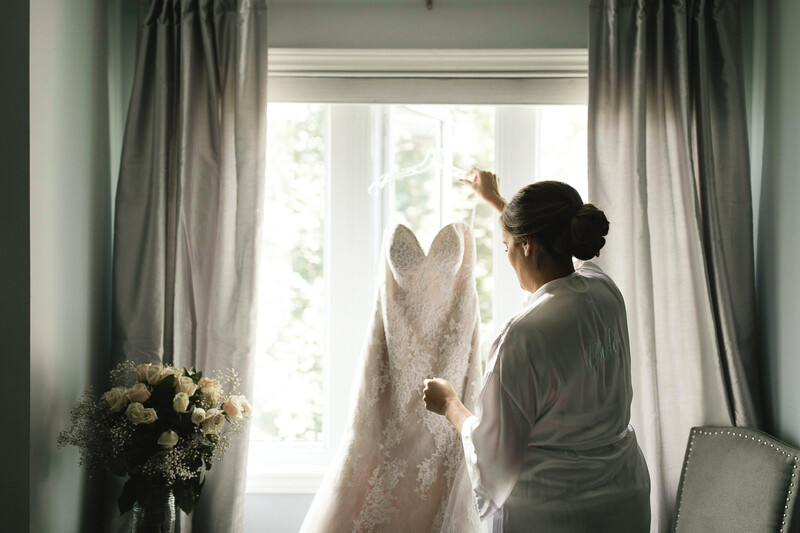 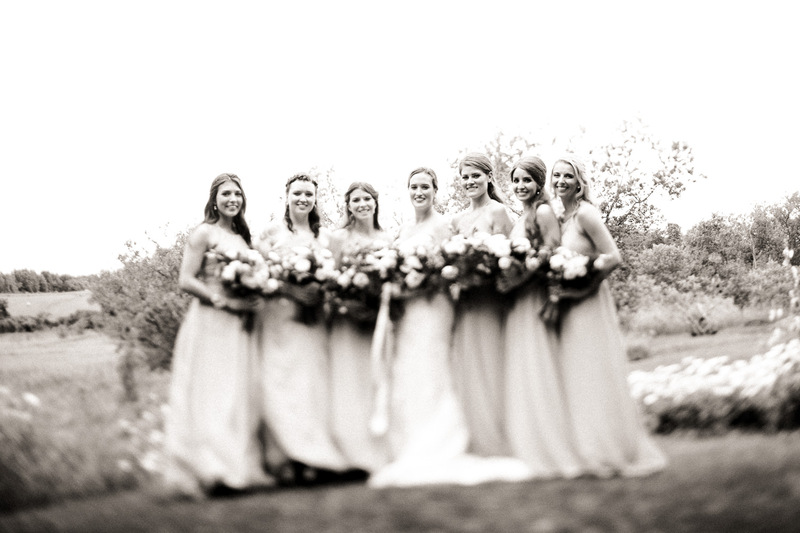 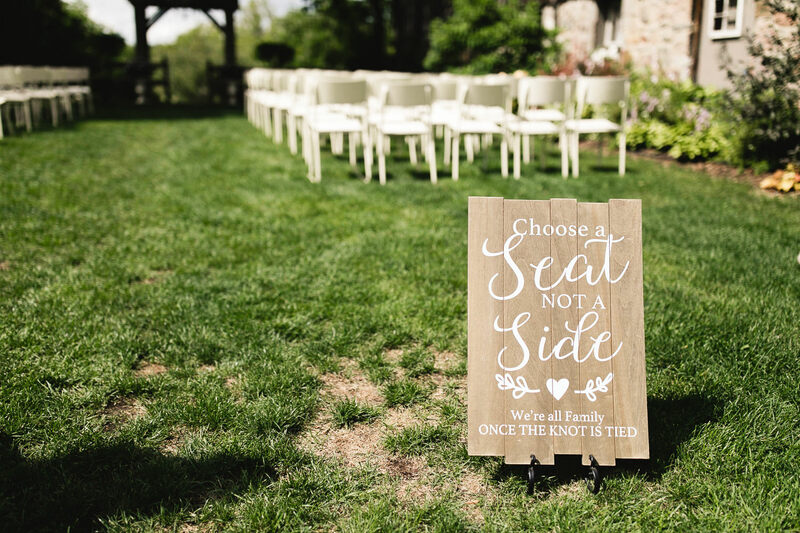 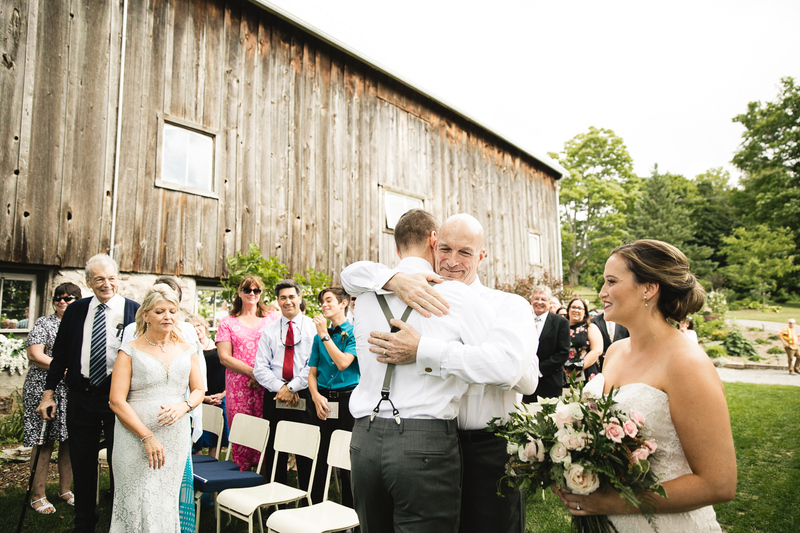 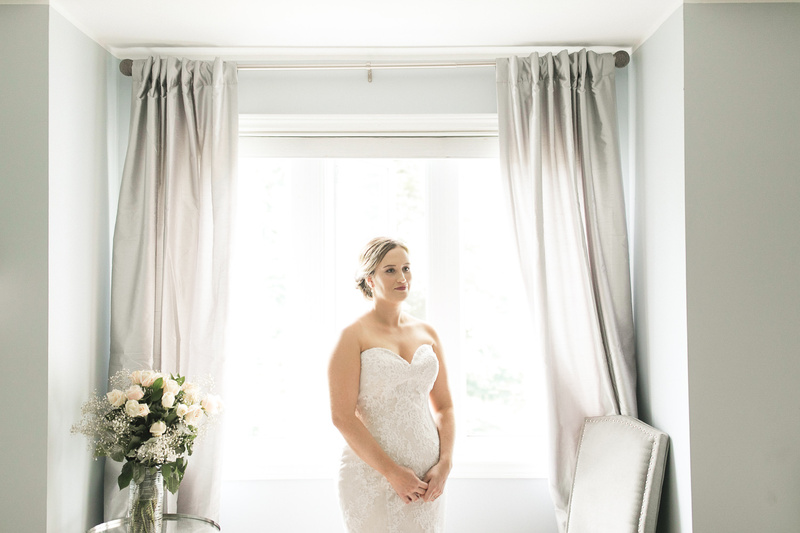 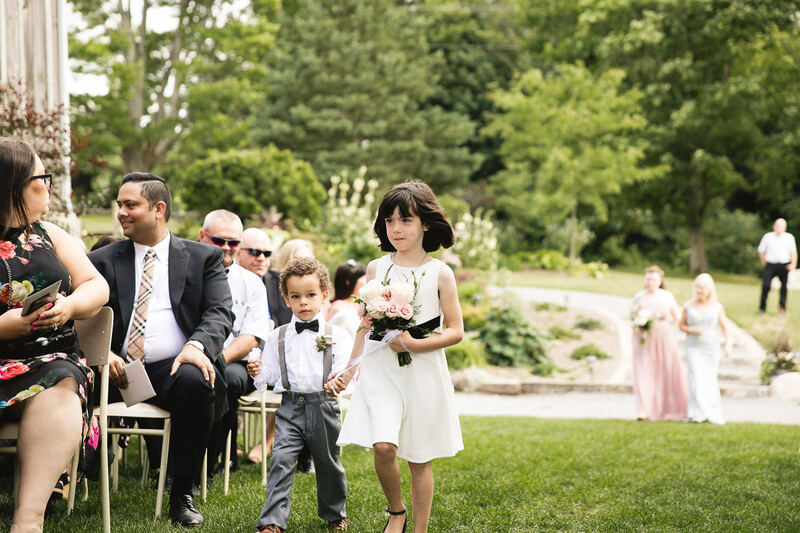 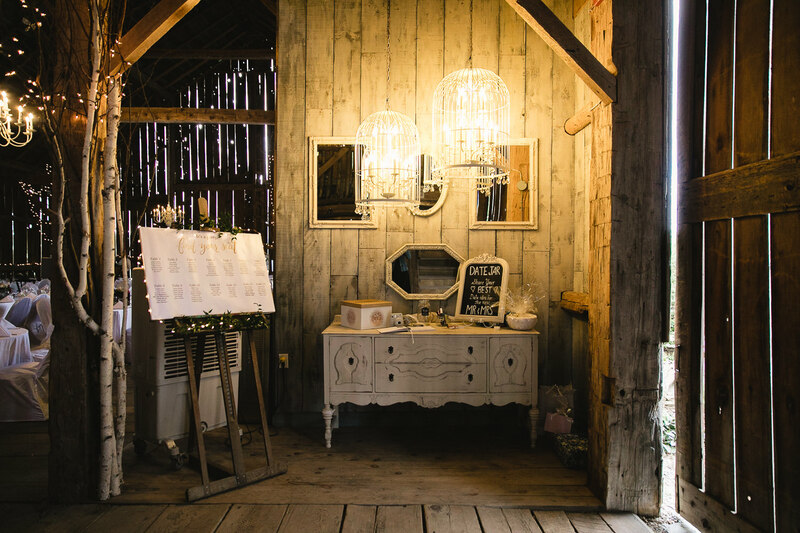 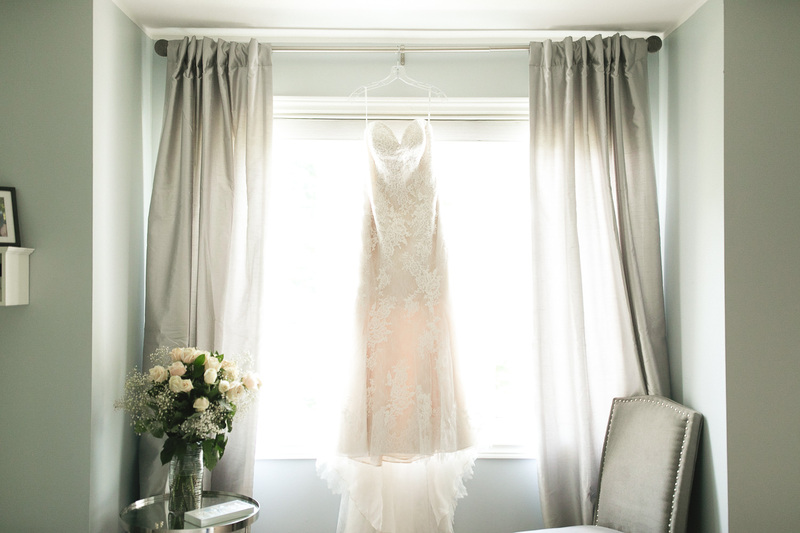 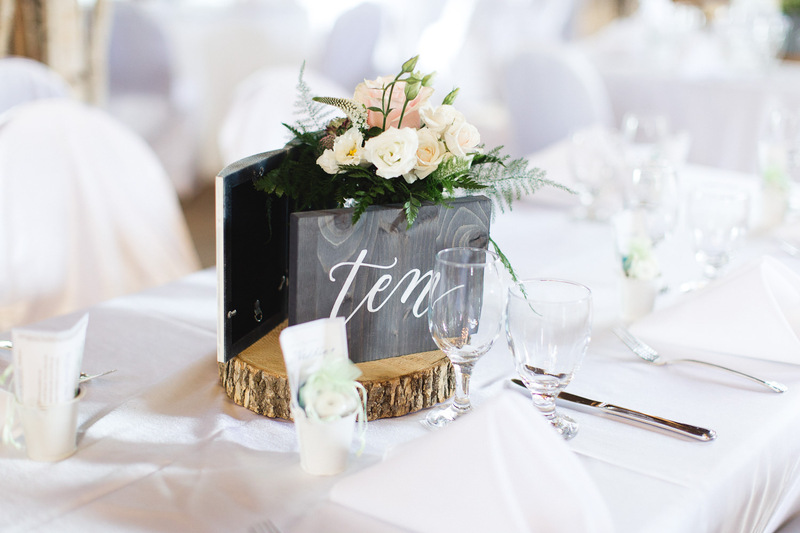 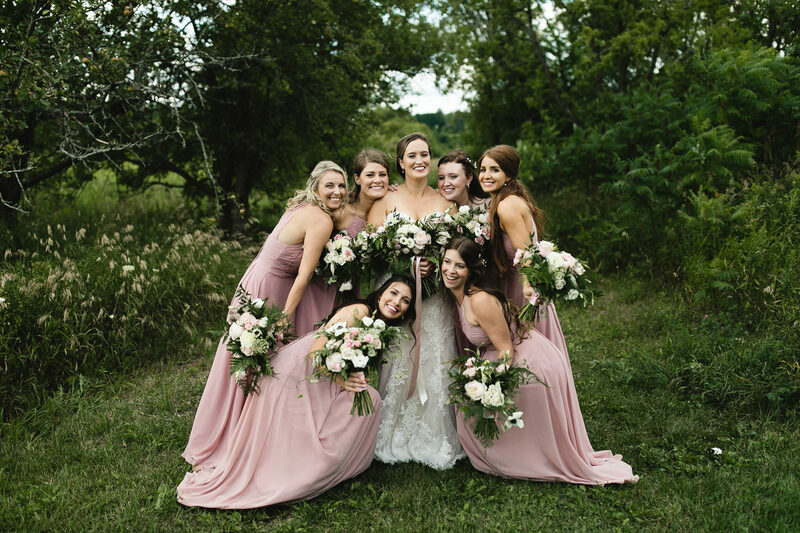 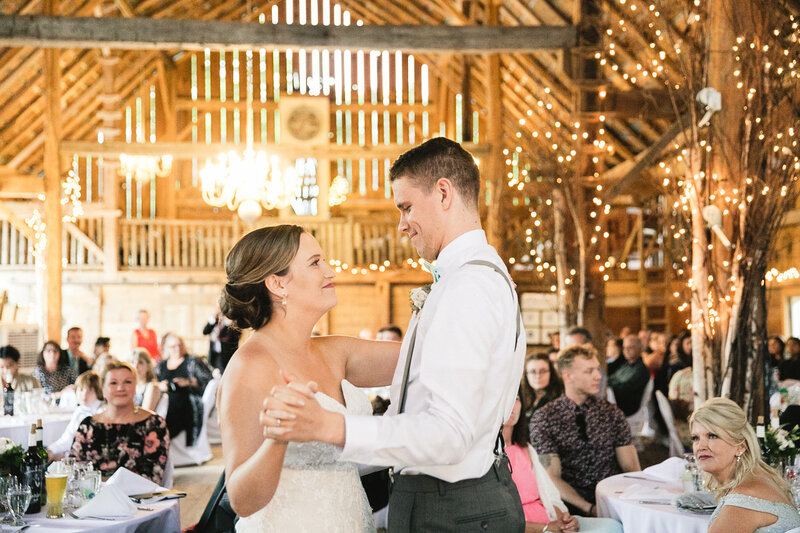 How we found Ash and why we booked: Susan from Century Barn had given us a list of vendors she worked with, and on the photography list was Ash Nayler. 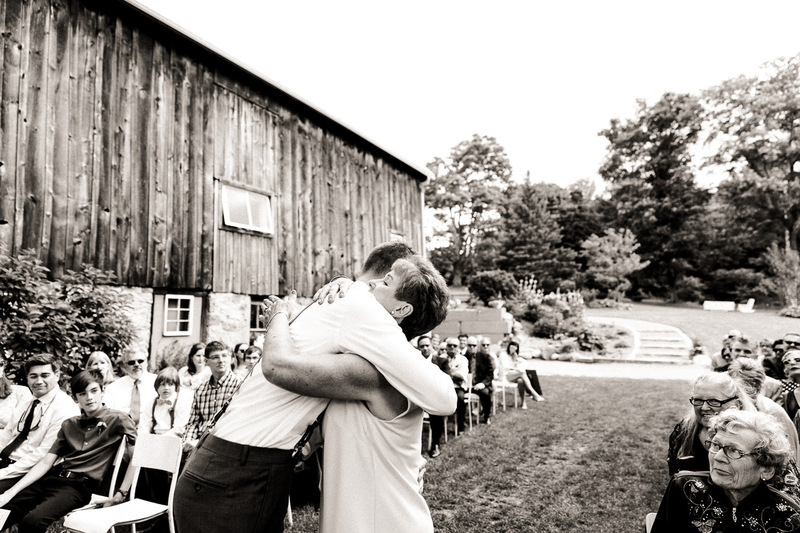 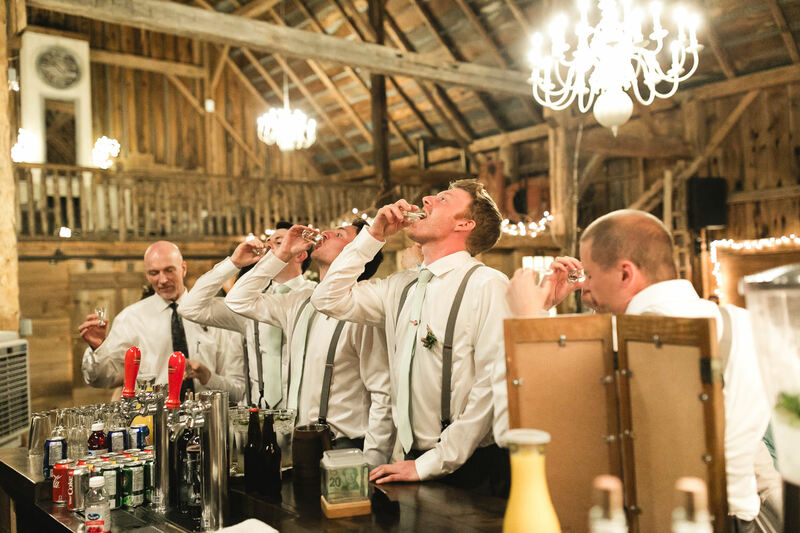 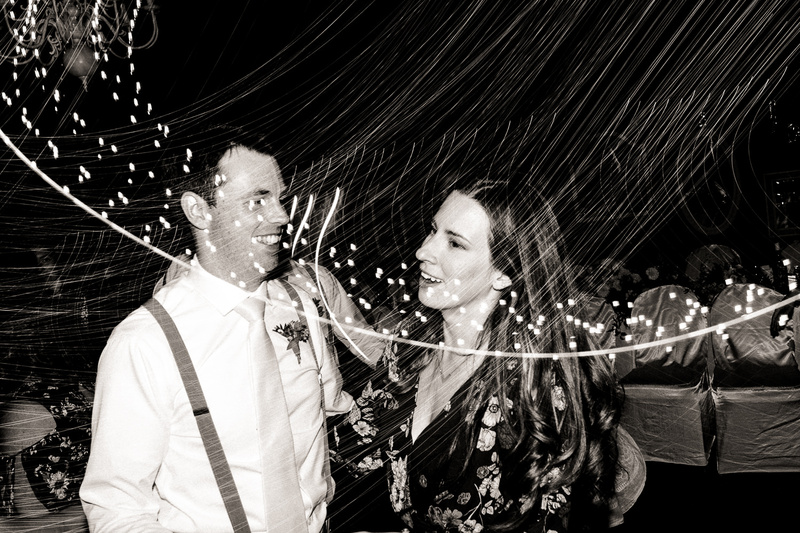 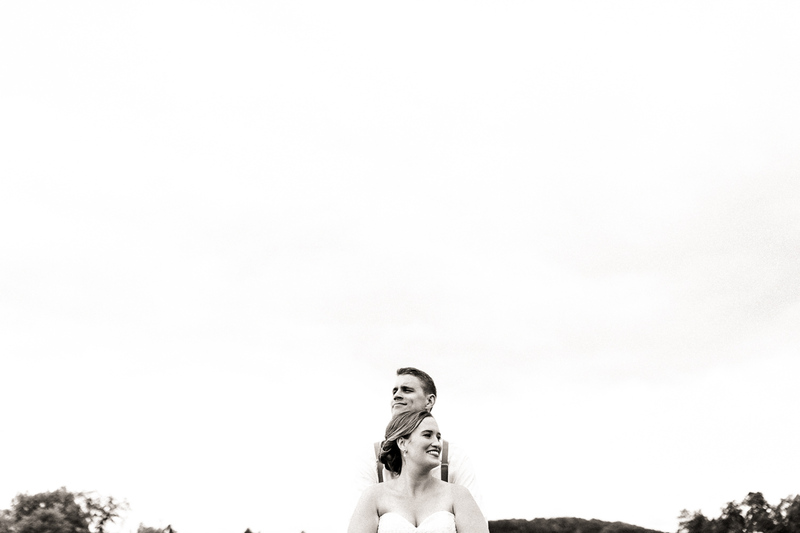 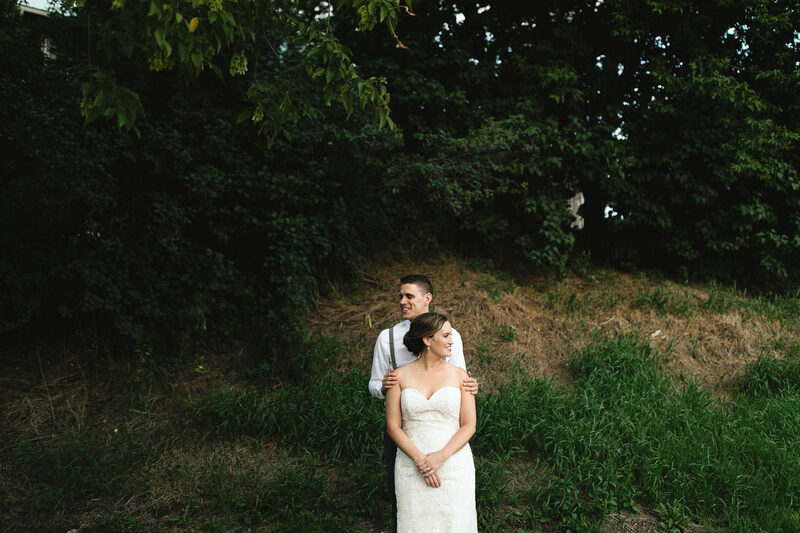 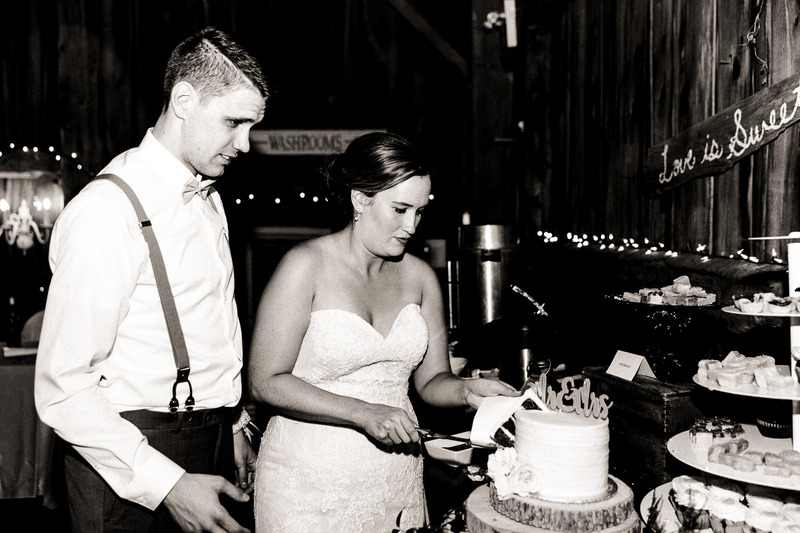 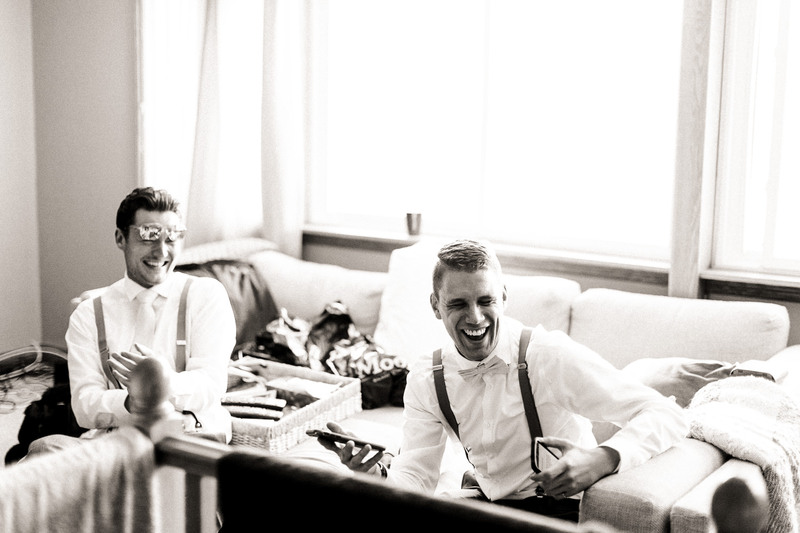 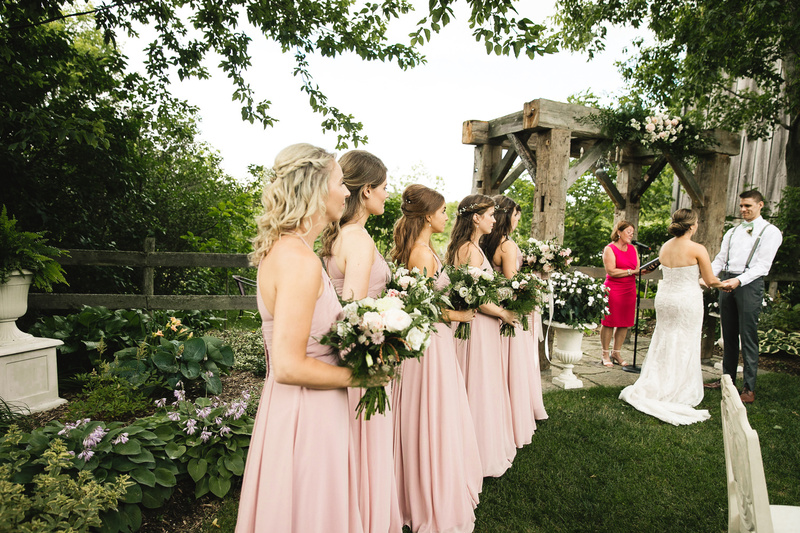 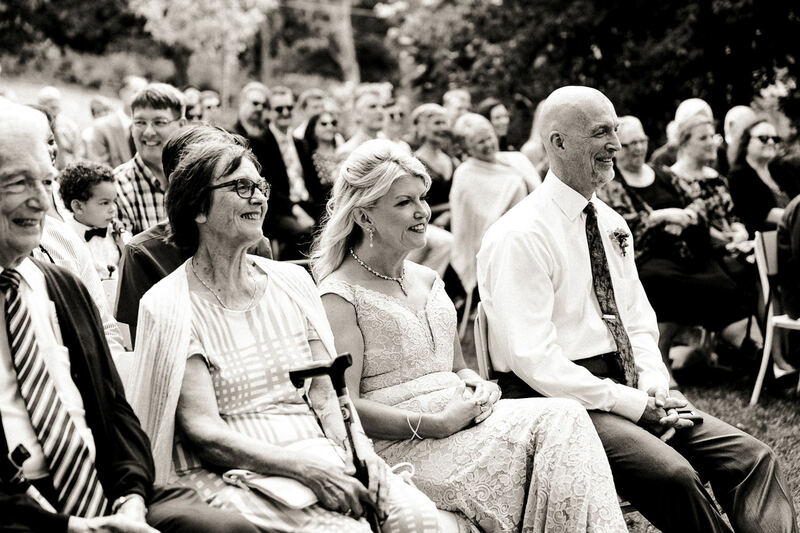 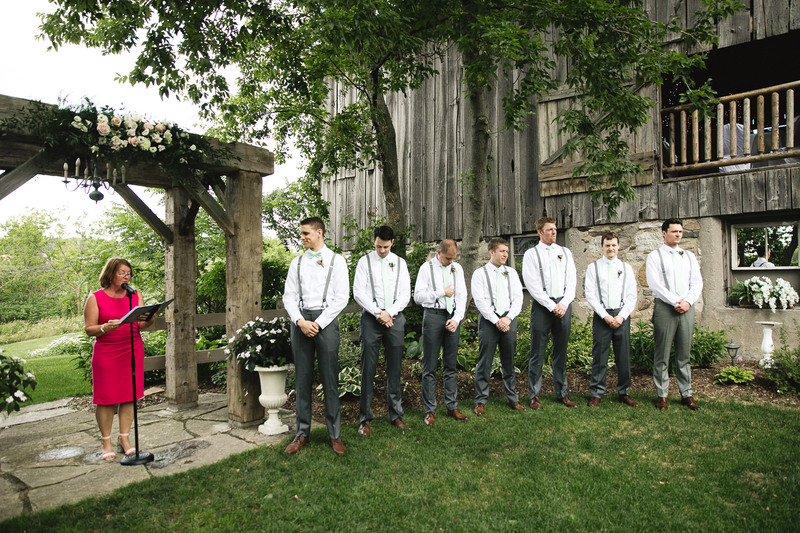 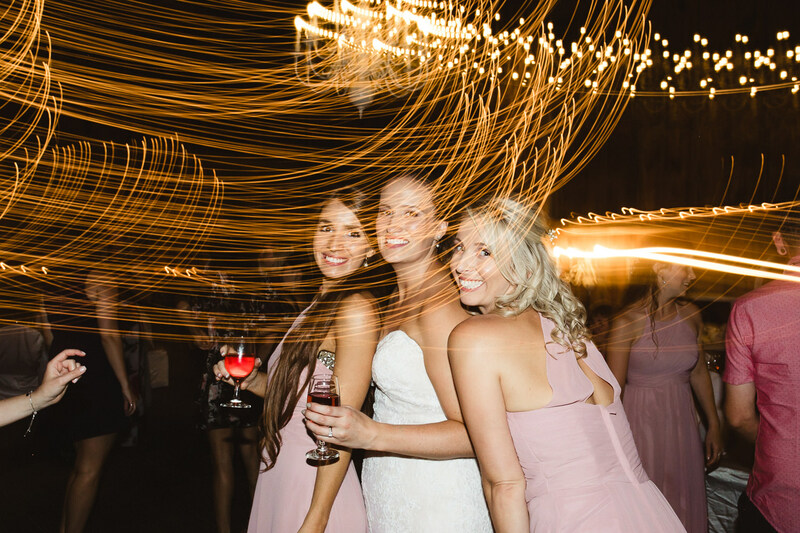 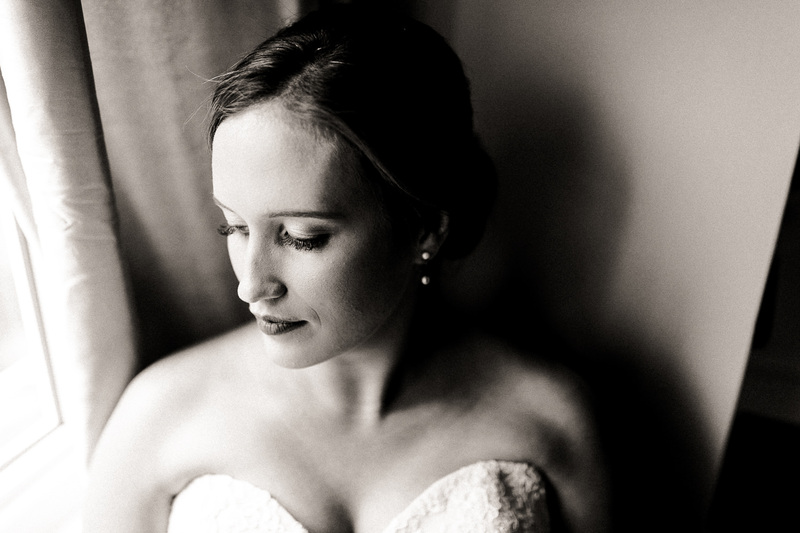 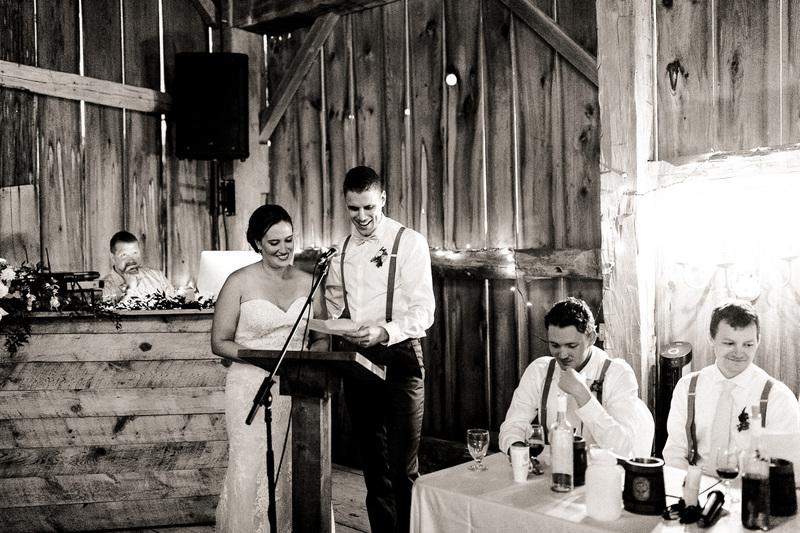 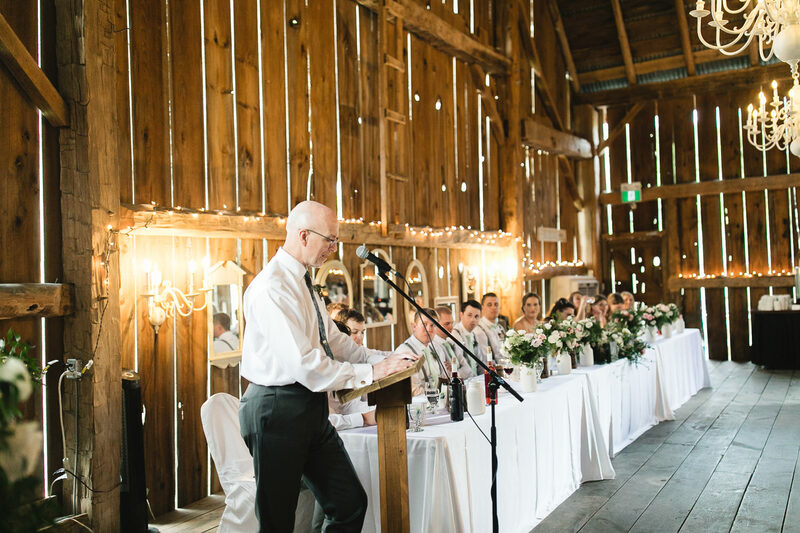 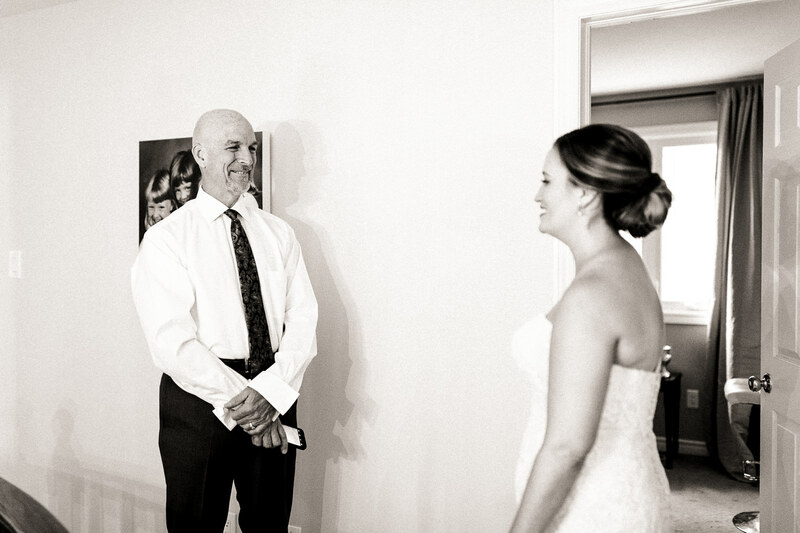 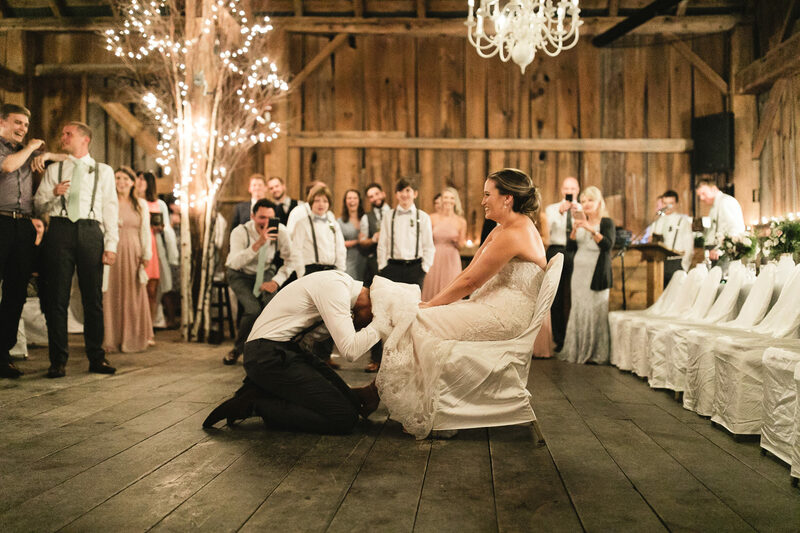 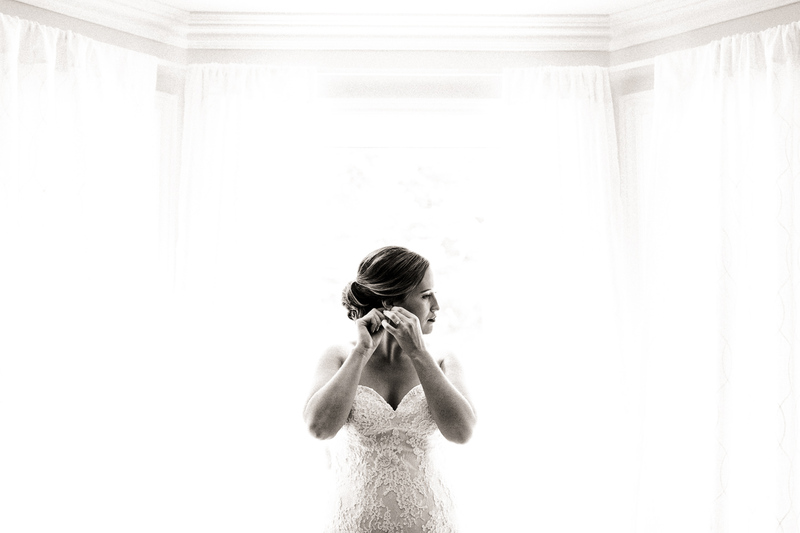 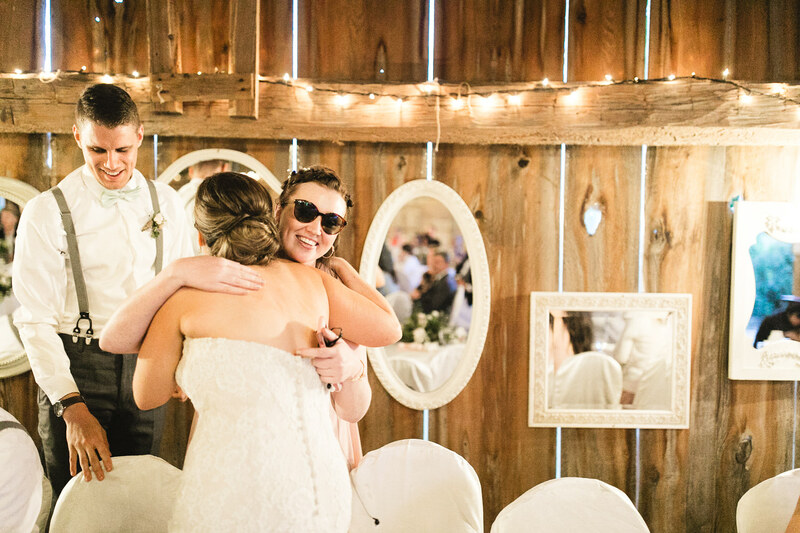 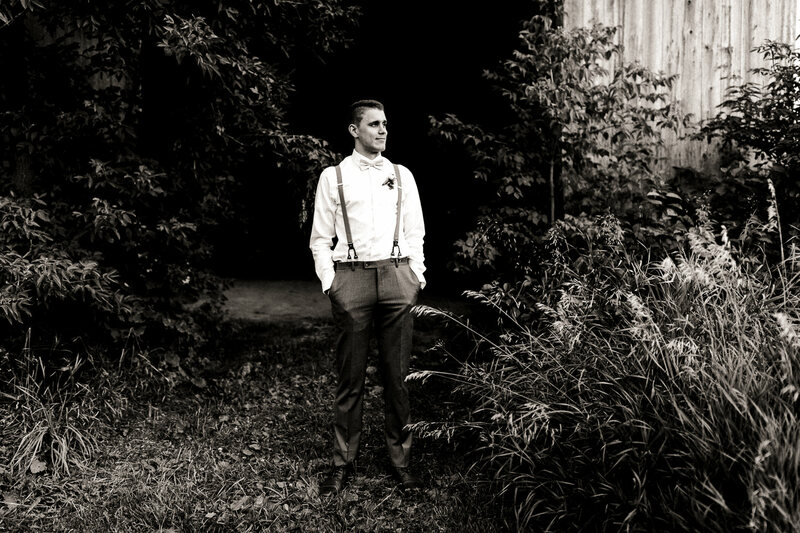 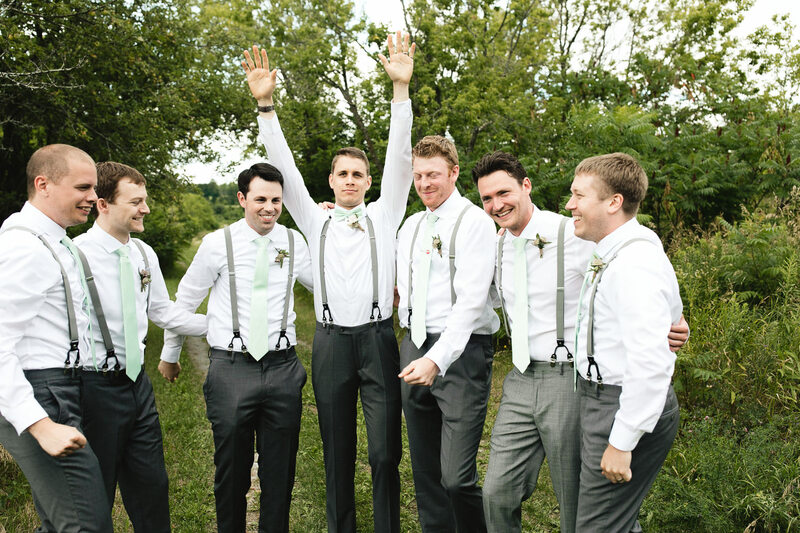 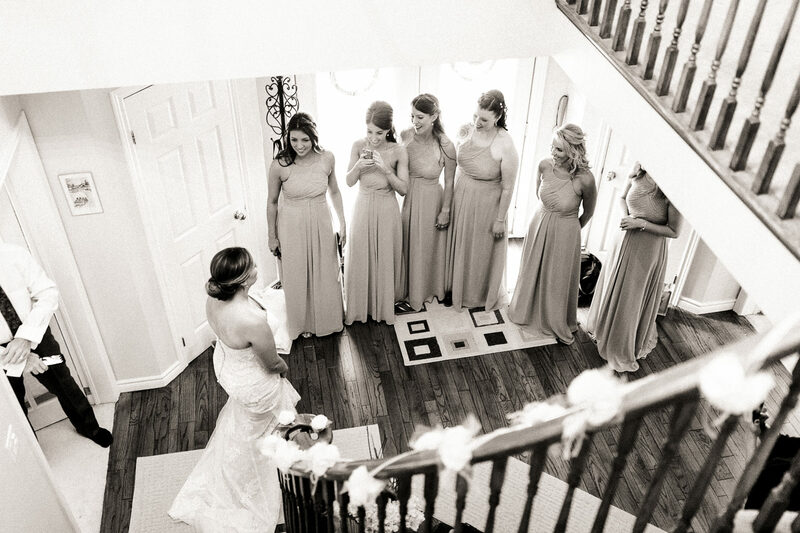 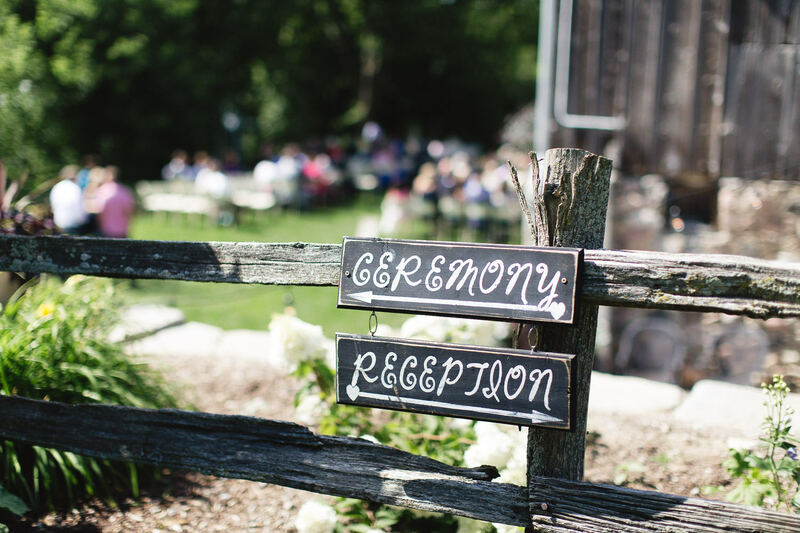 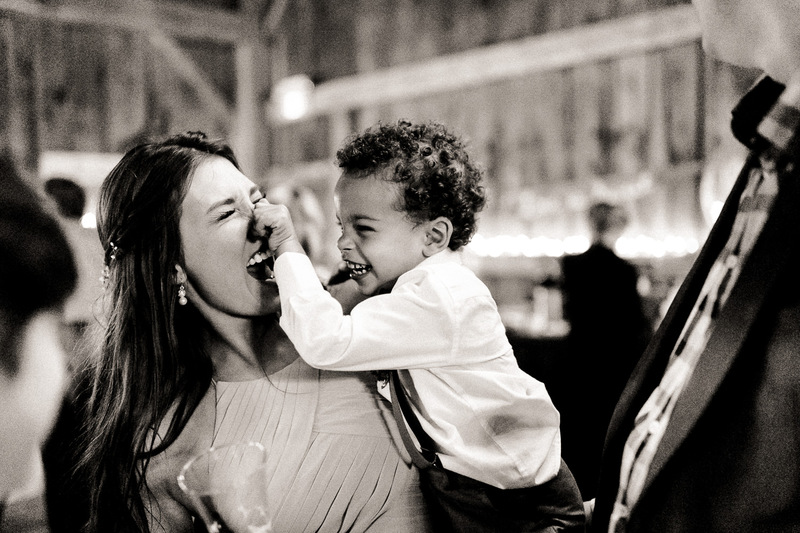 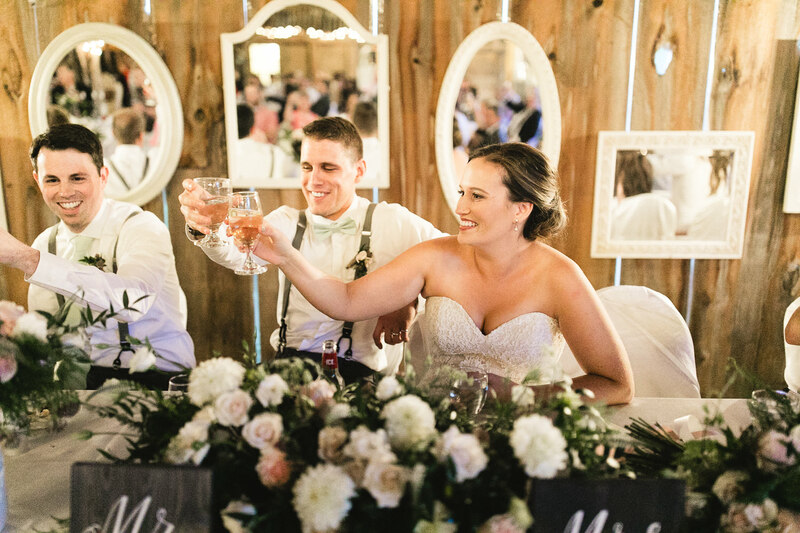 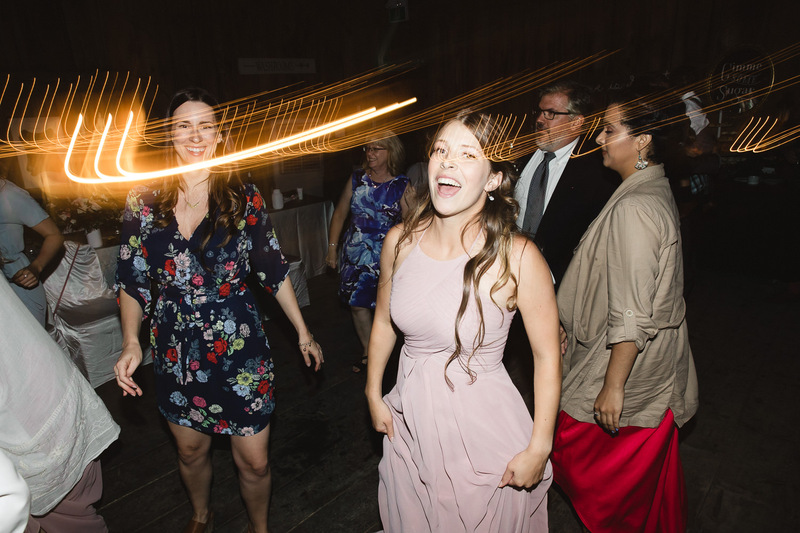 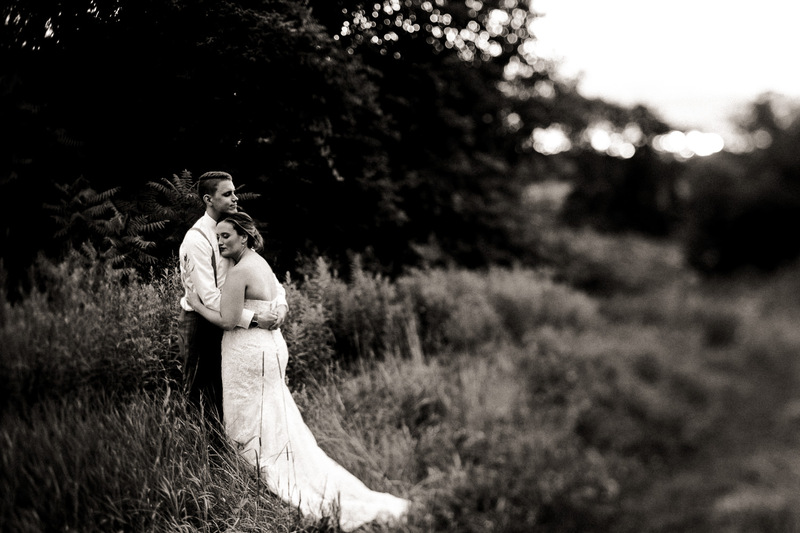 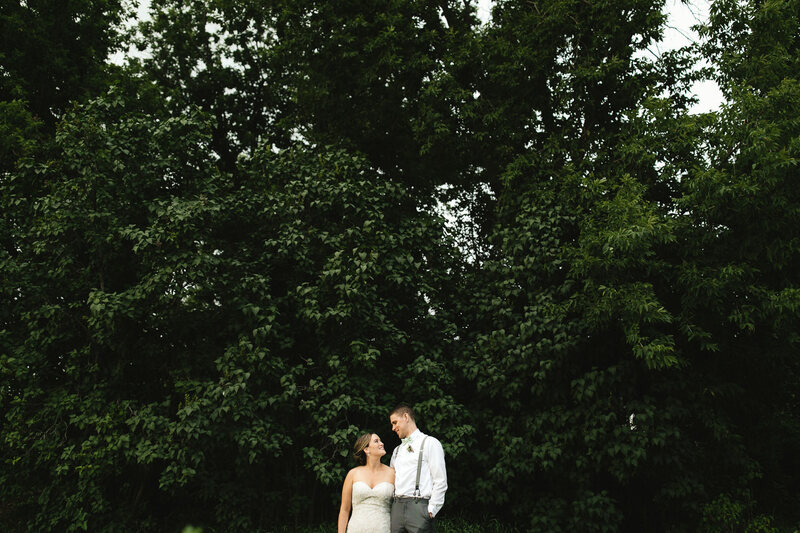 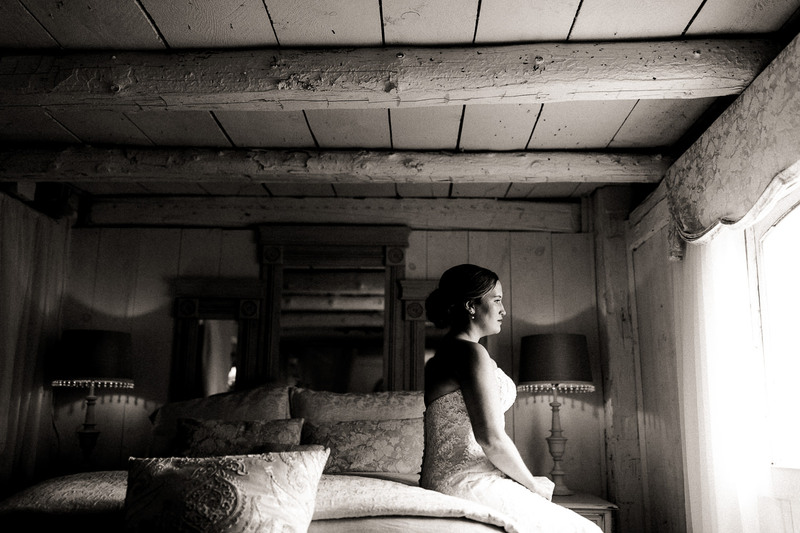 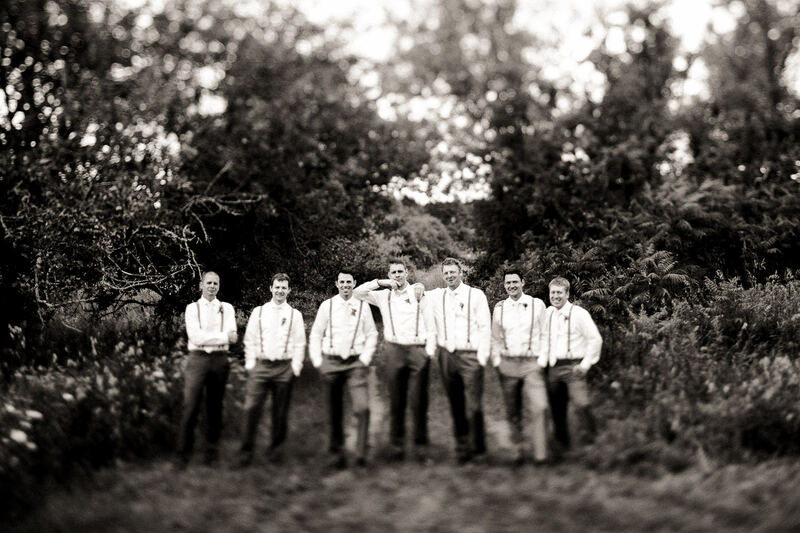 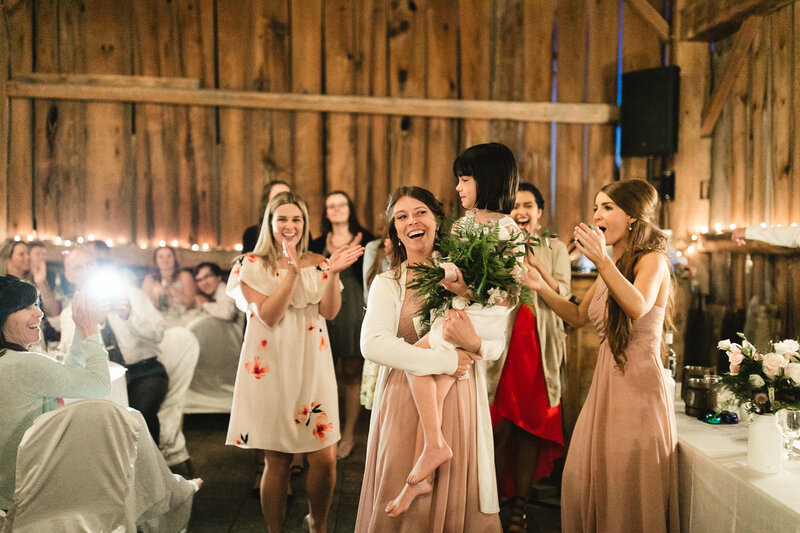 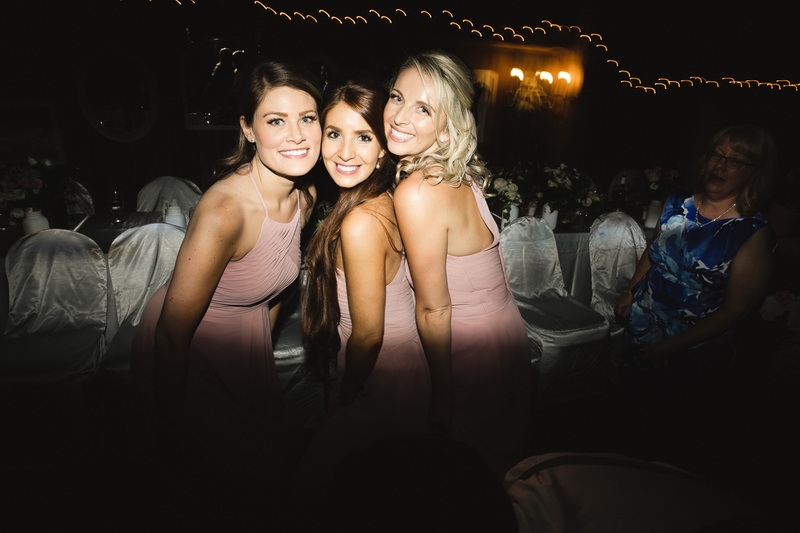 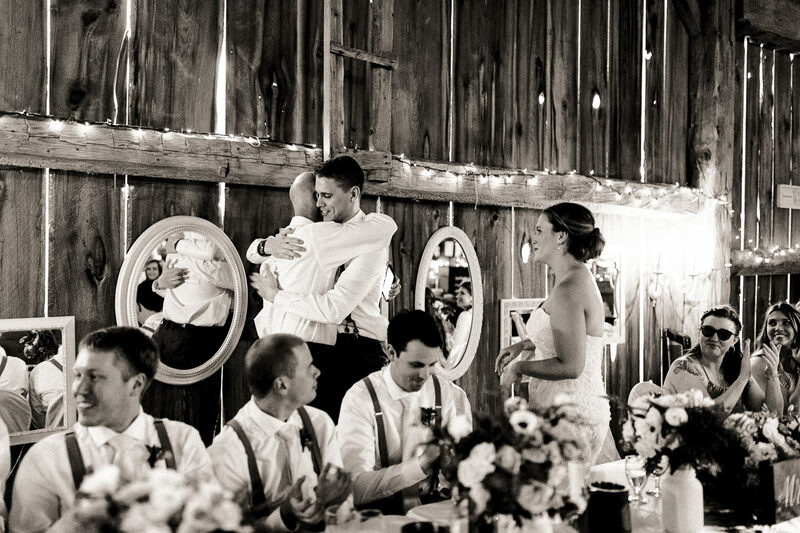 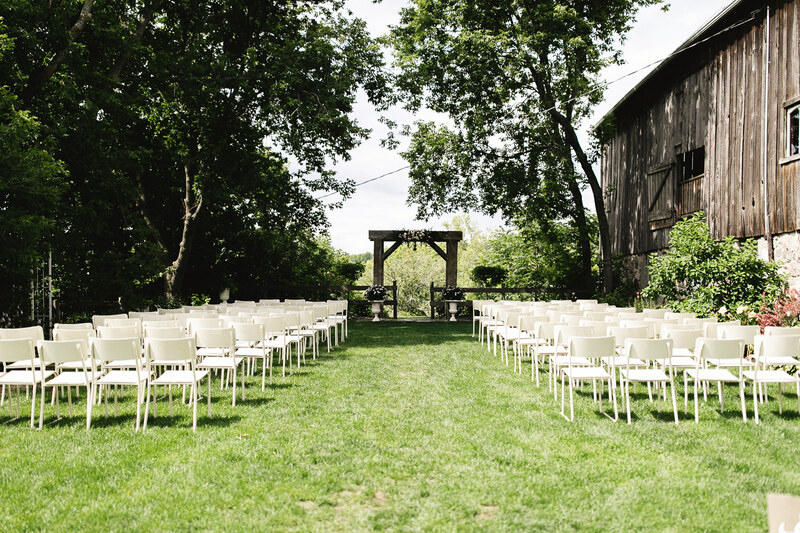 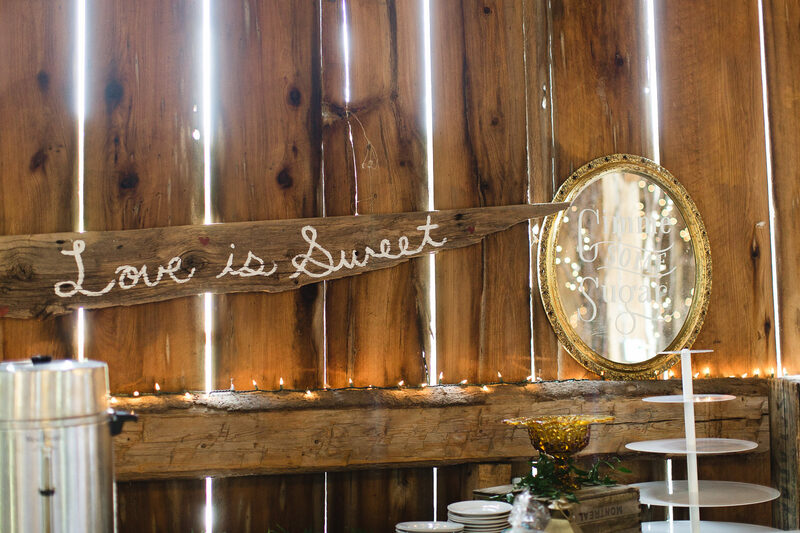 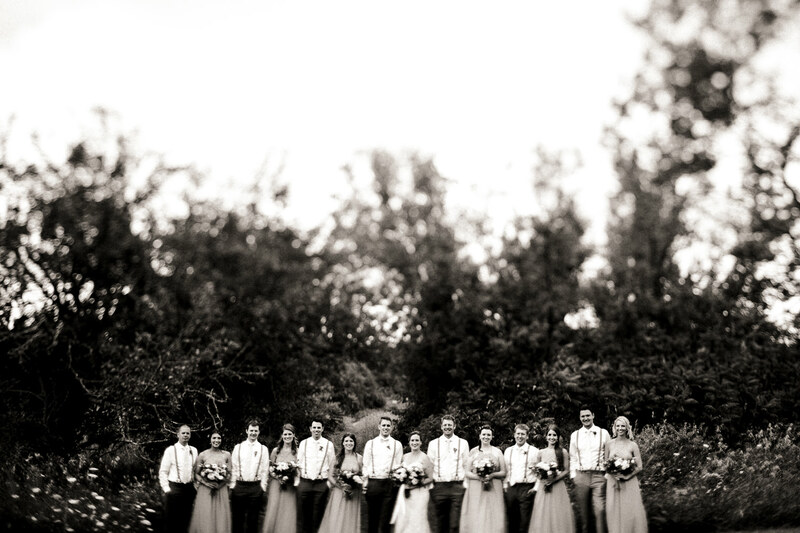 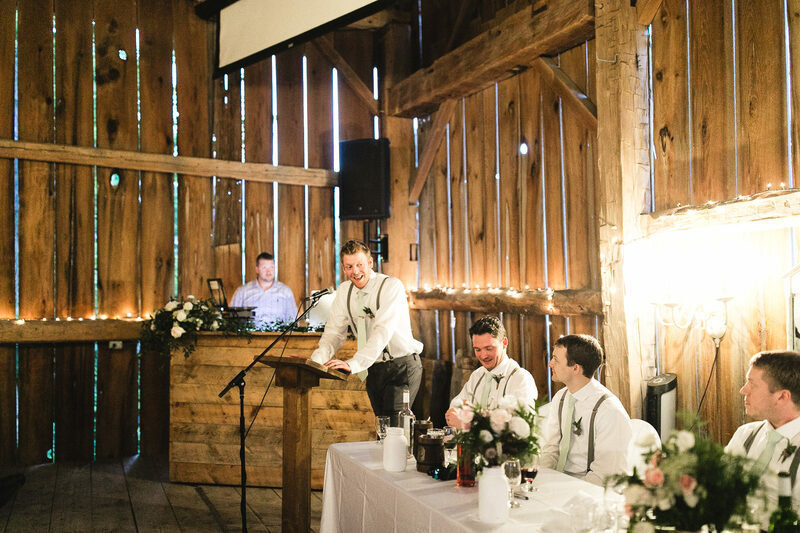 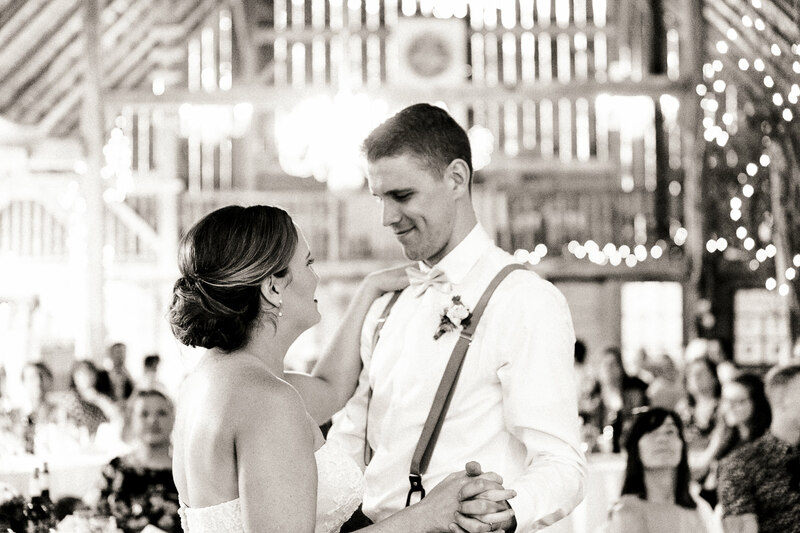 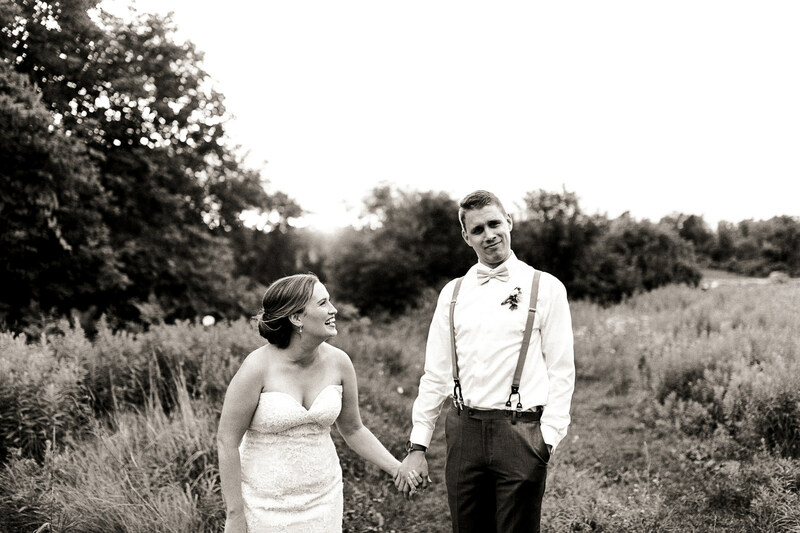 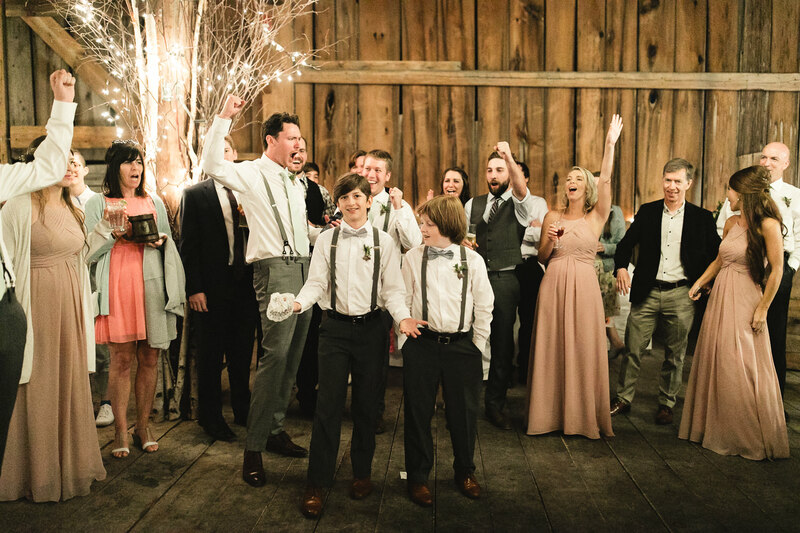 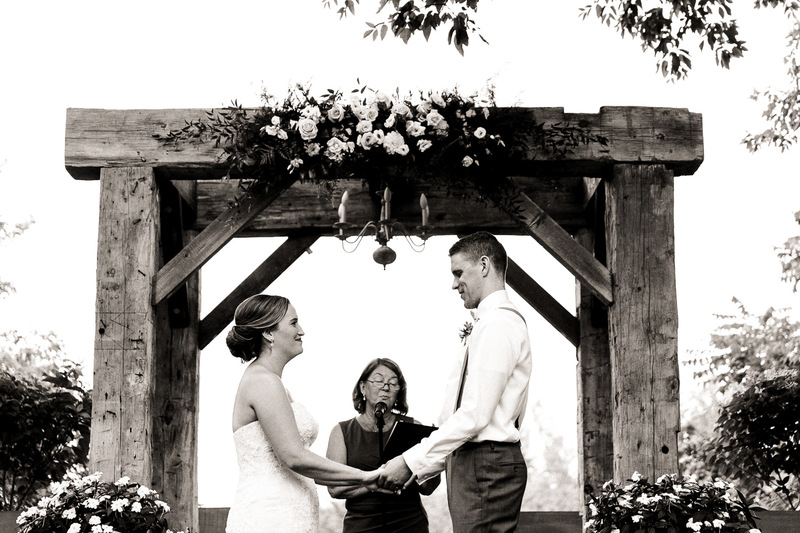 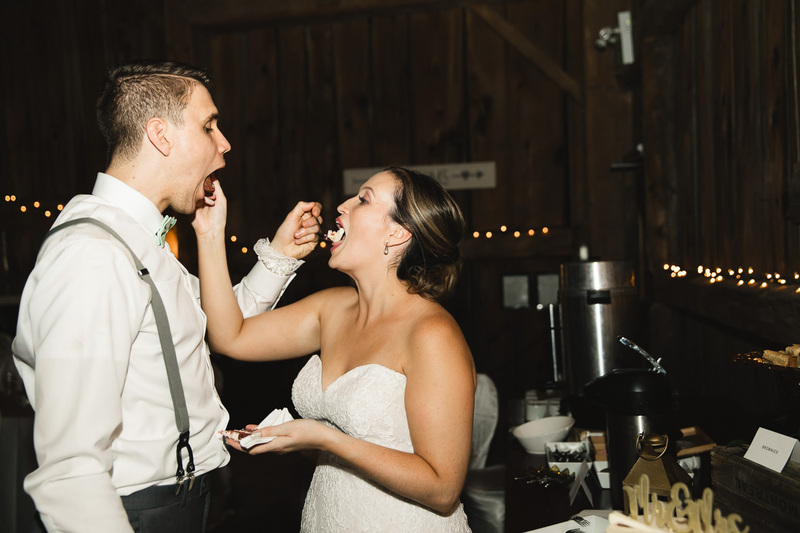 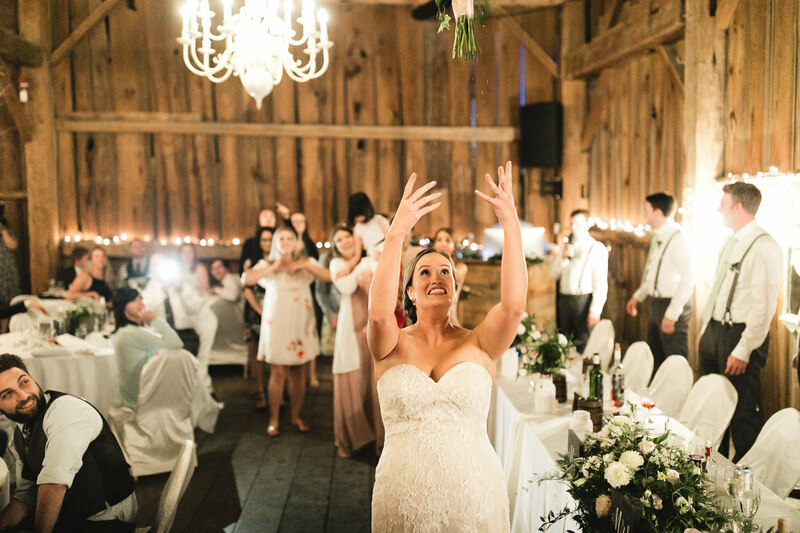 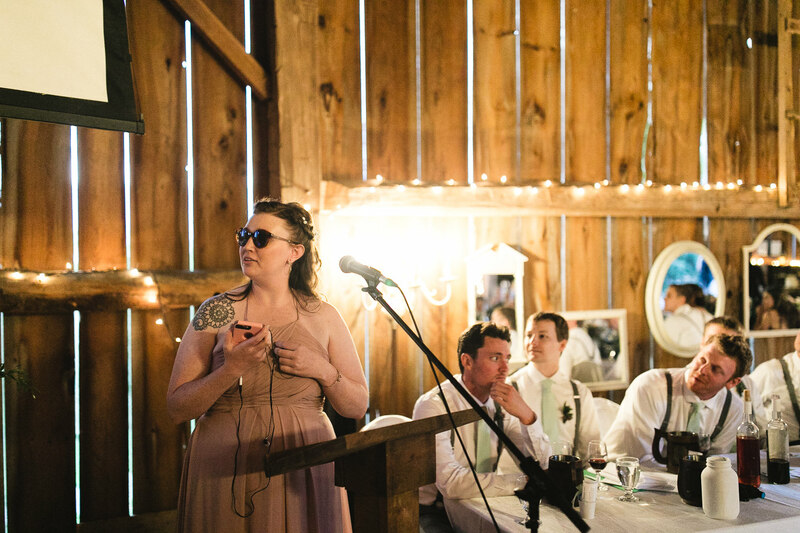 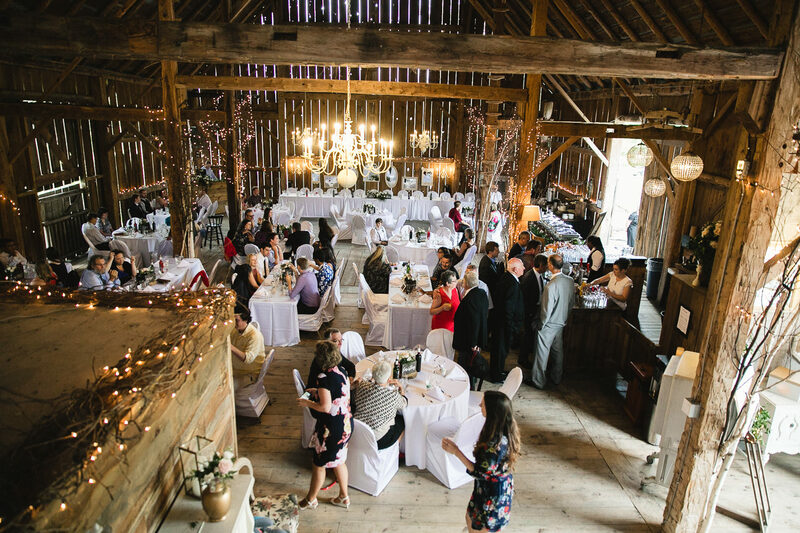 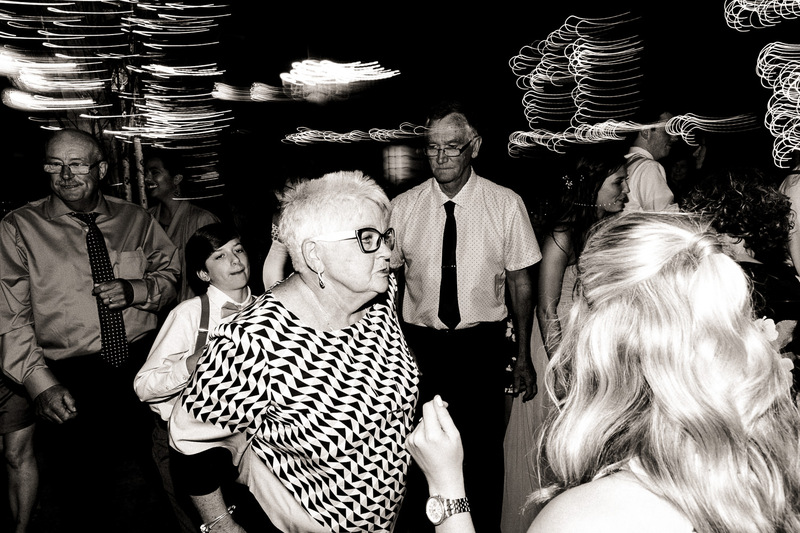 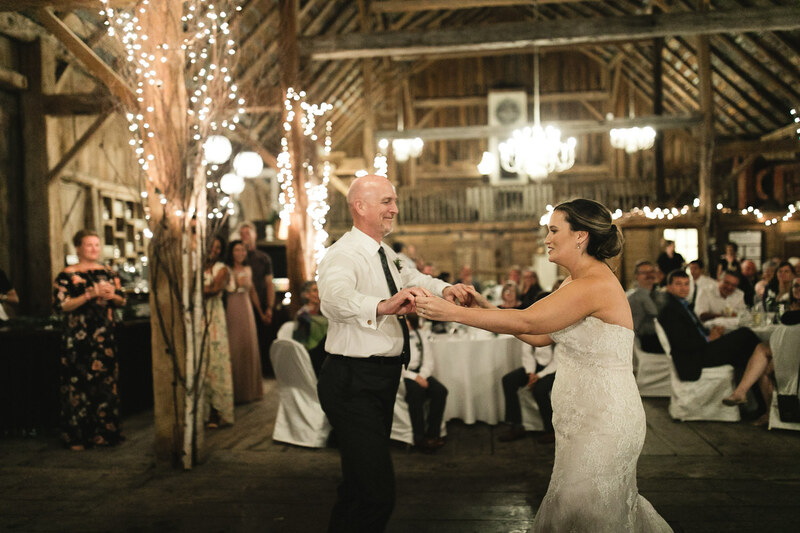 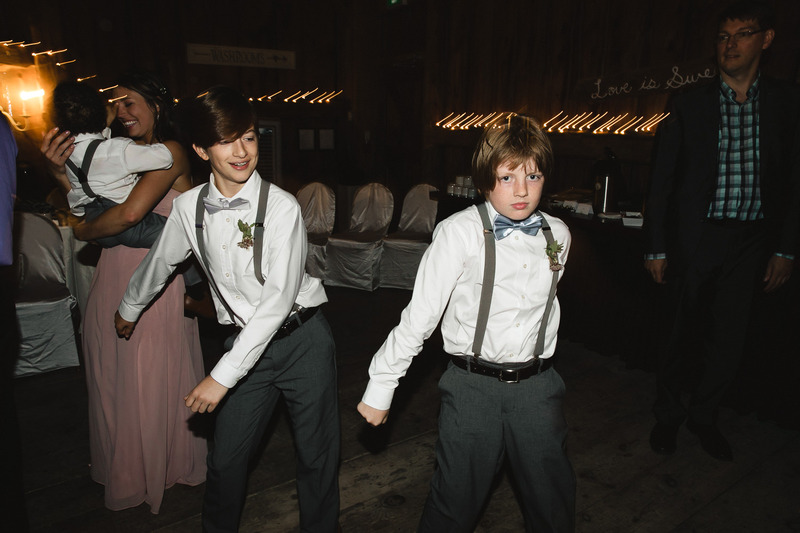 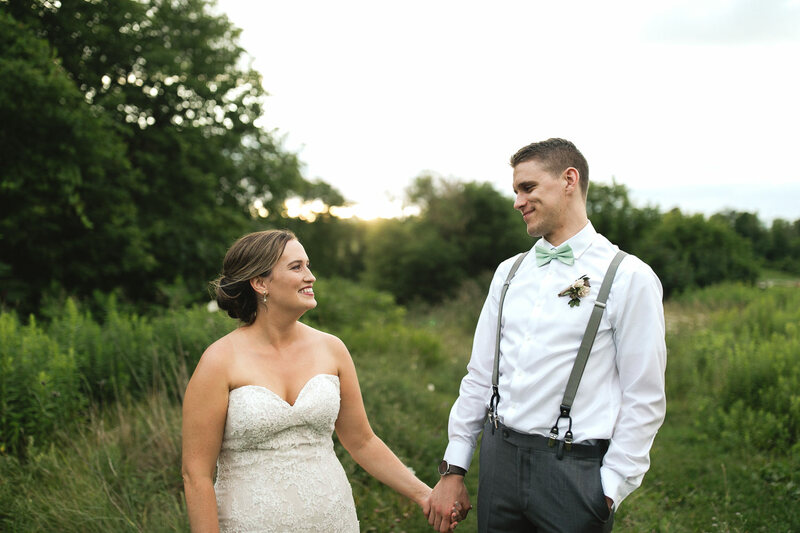 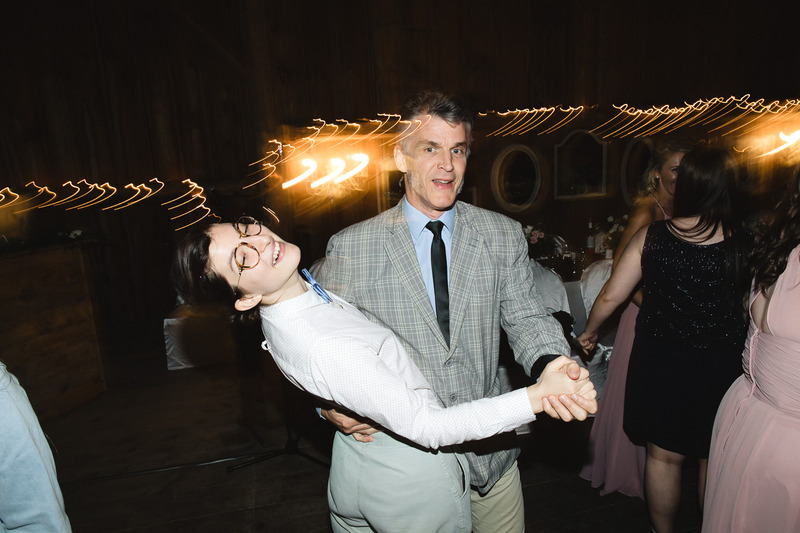 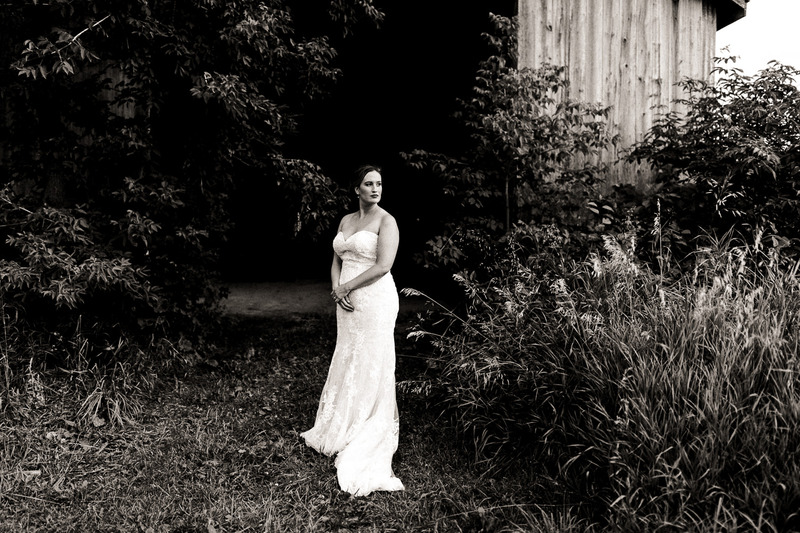 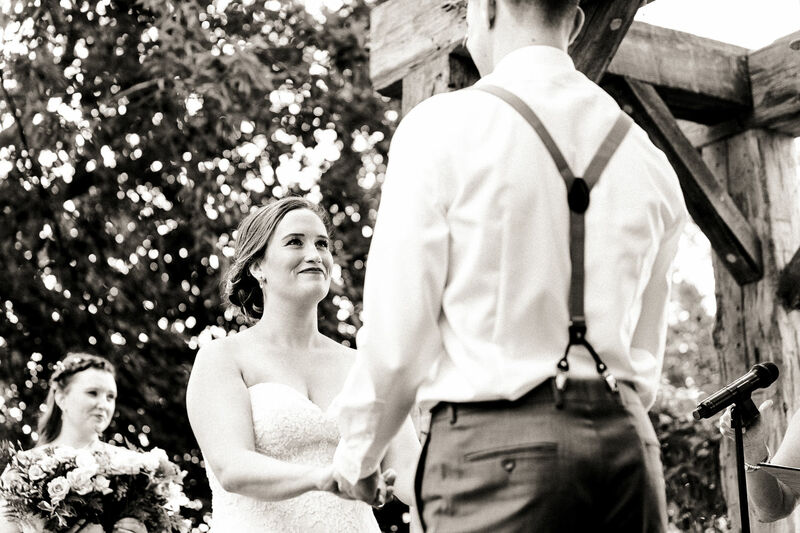 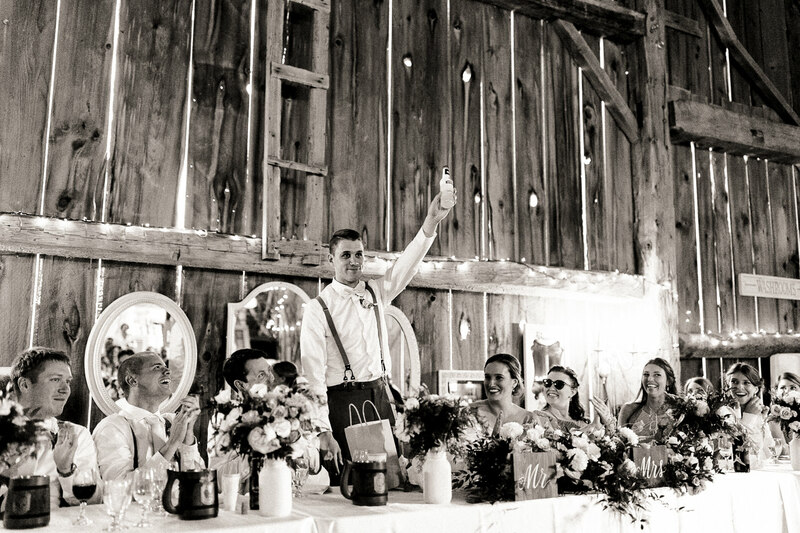 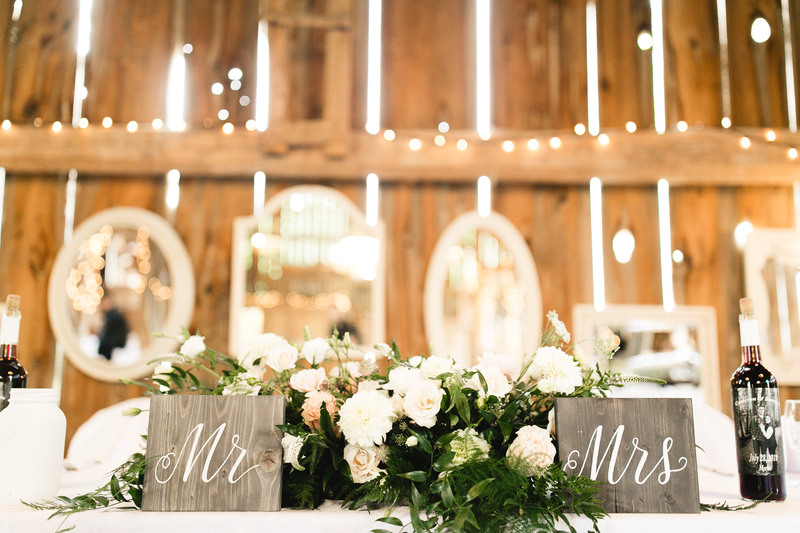 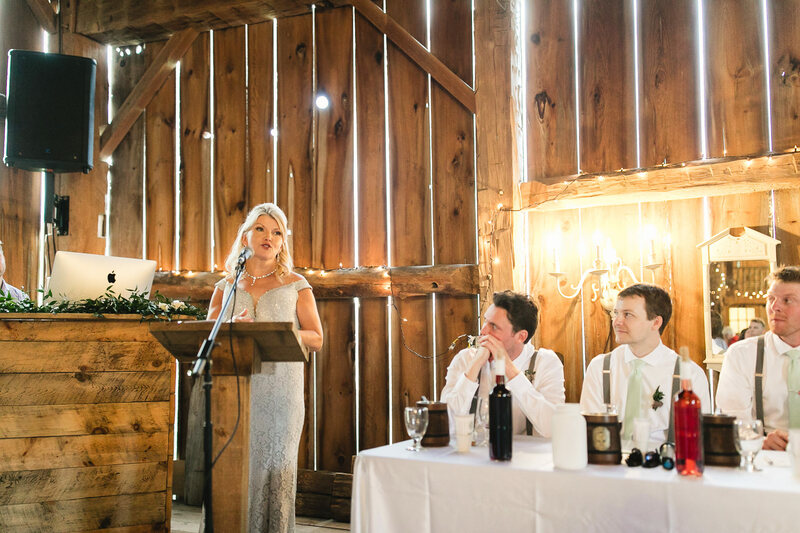 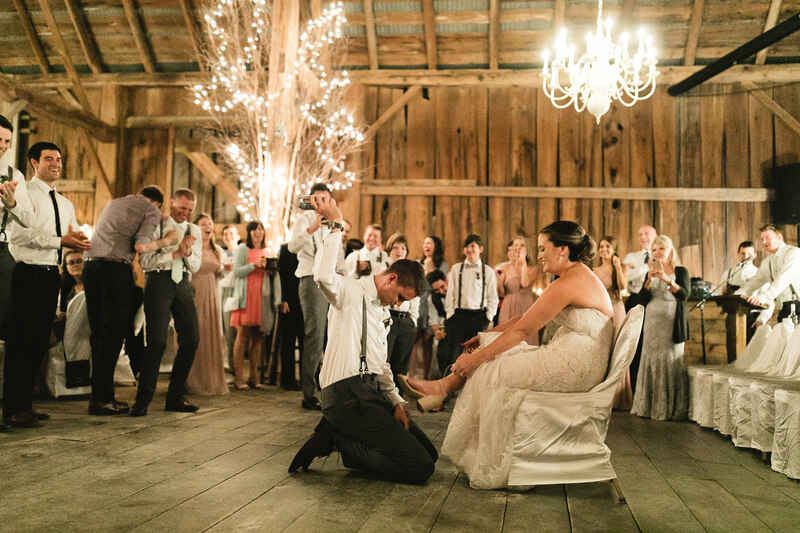 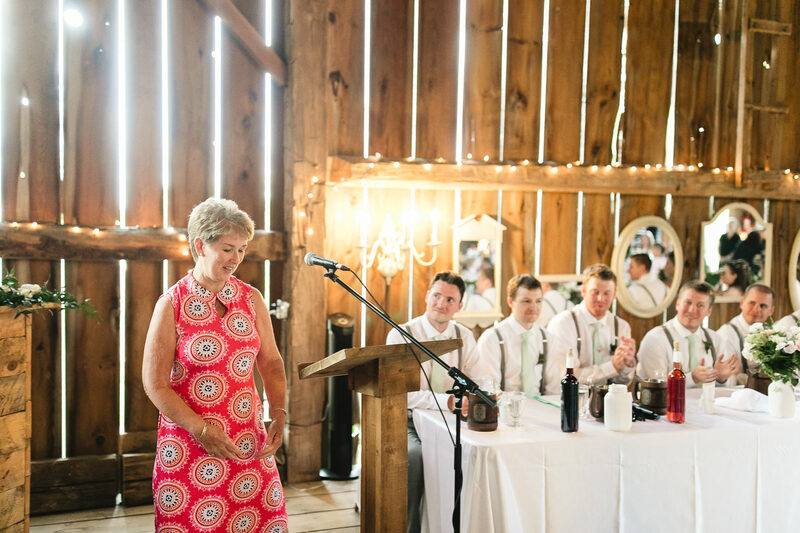 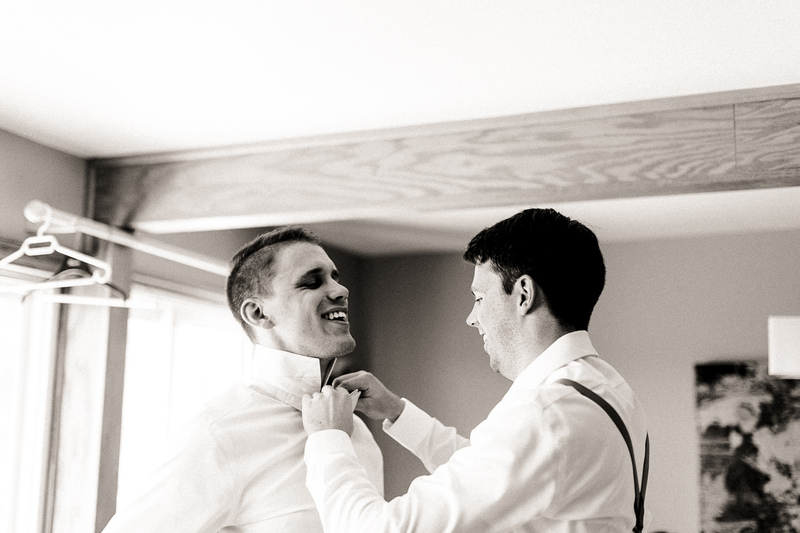 We looked up some of the photos that she had taken at Century Barn, and we loved how she was able to capture the beauty of the venue and the married couple in the same shot. 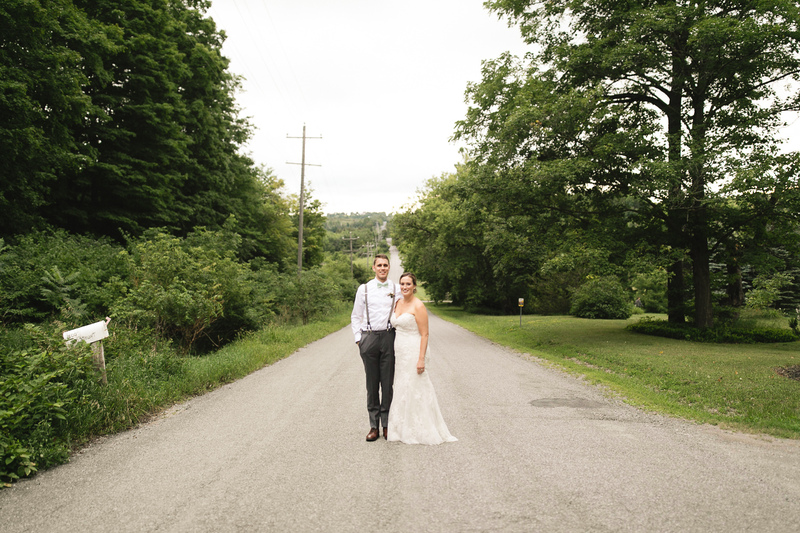 After contacting Ash, she made us feel so comfortable, and the whole photography process (photo itinerary, payment) was very easy from beginning to end. 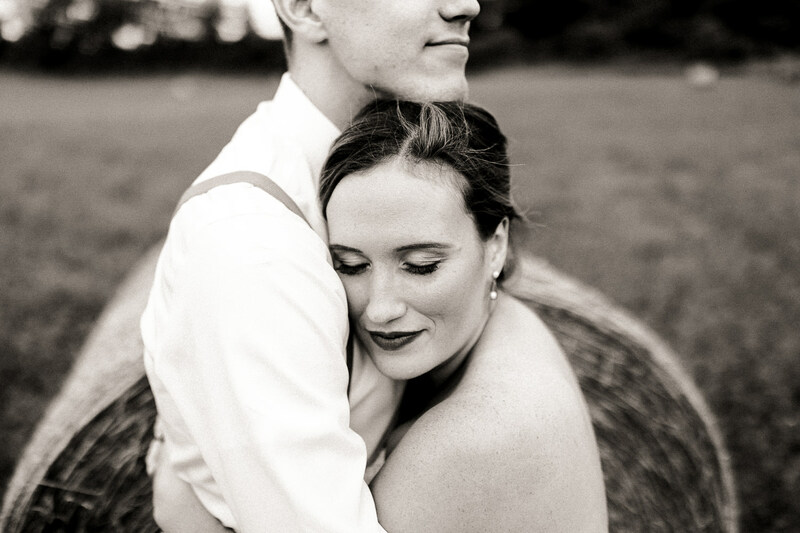 through all the trials and triumphs of our lives together.